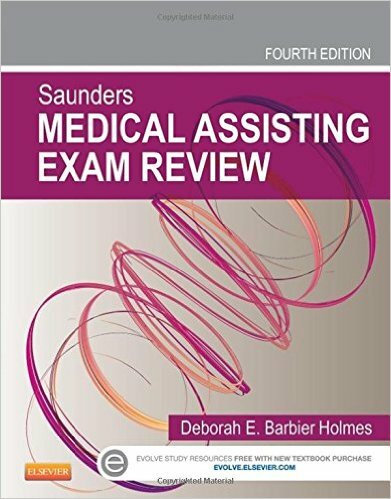 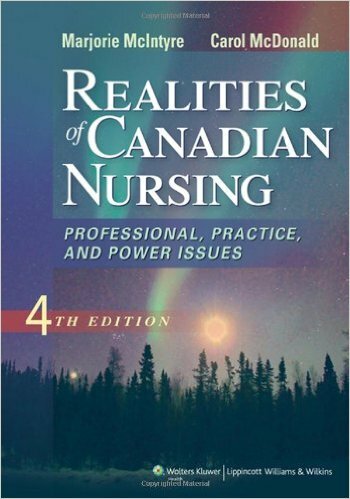 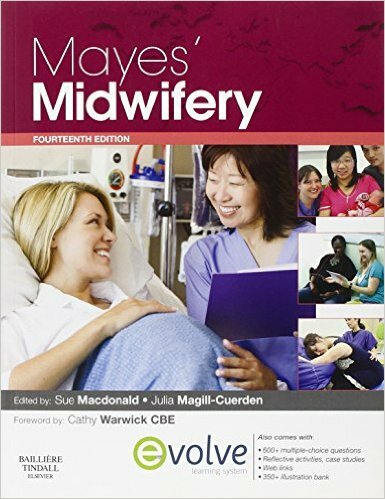 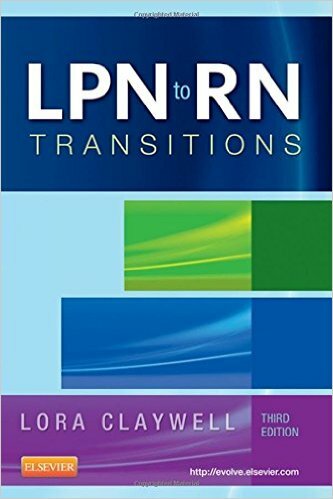 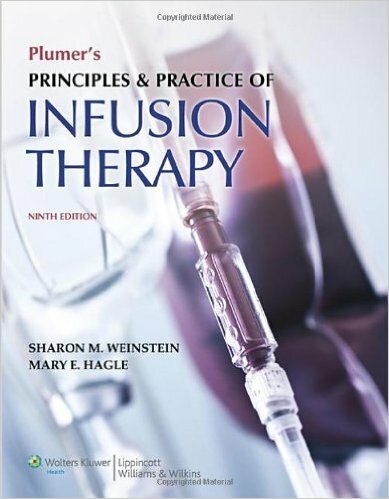 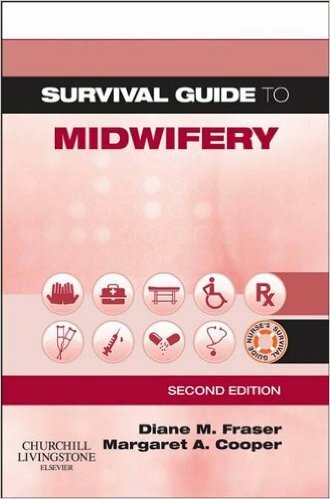 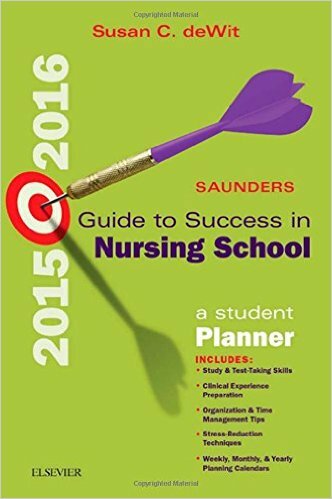 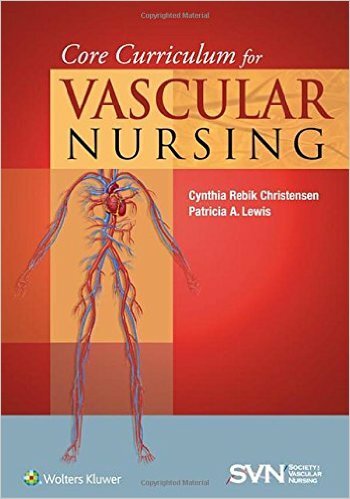 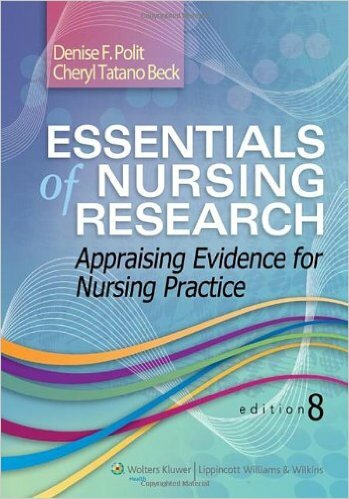 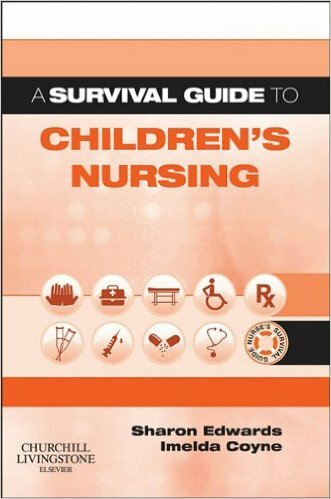 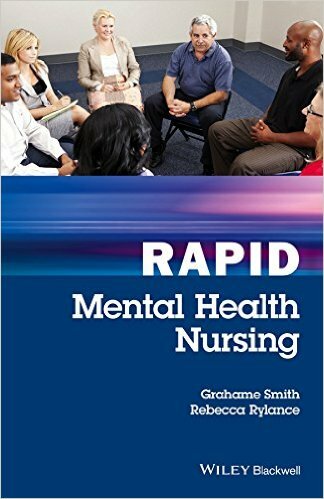 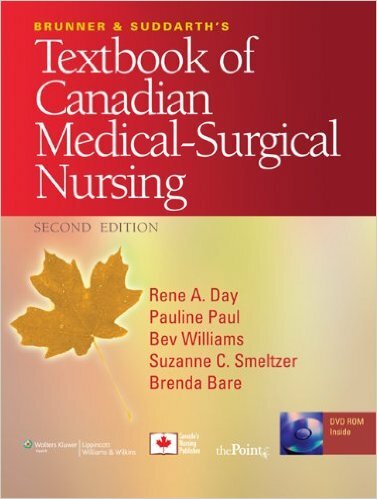 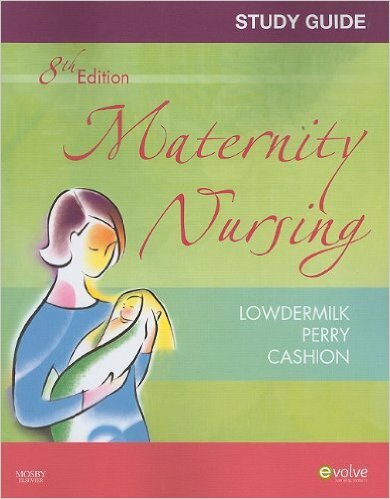 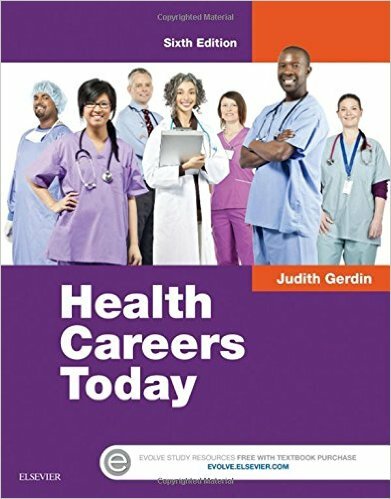 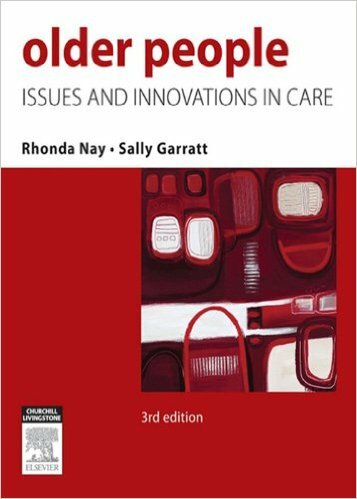 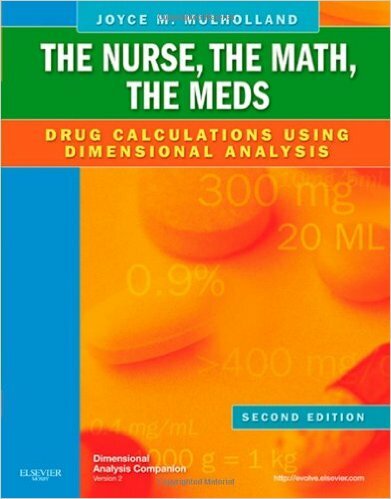 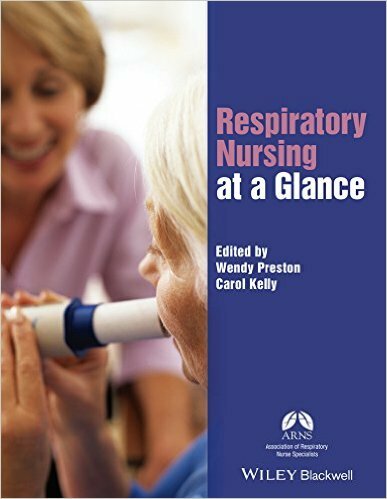 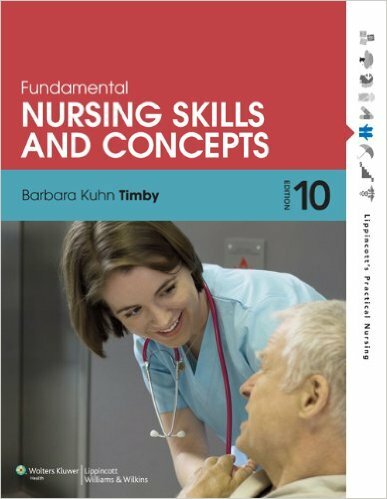 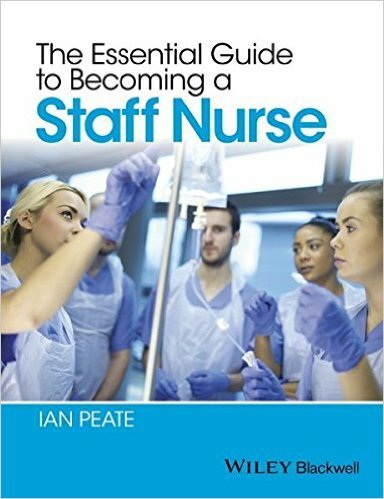 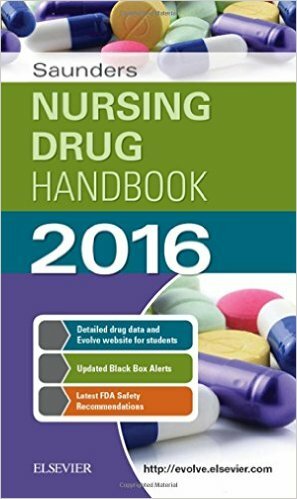 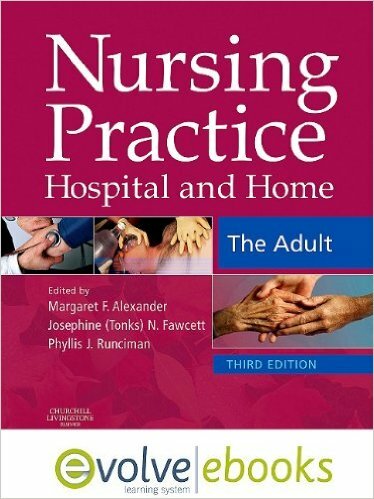 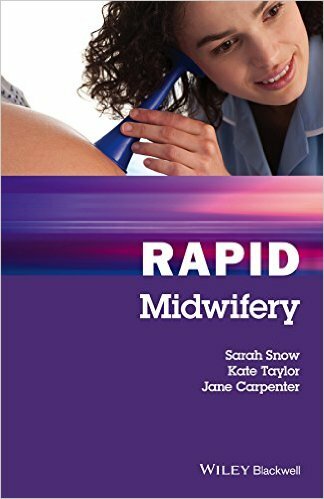 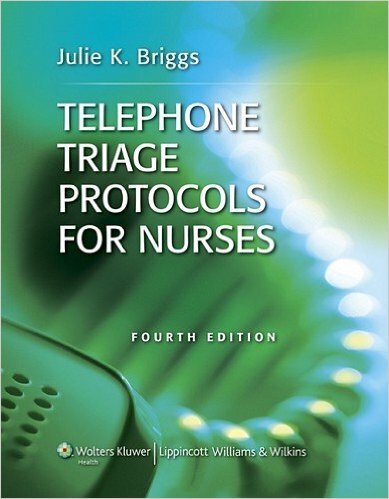 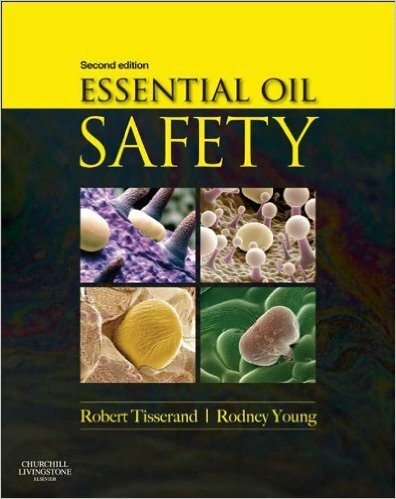 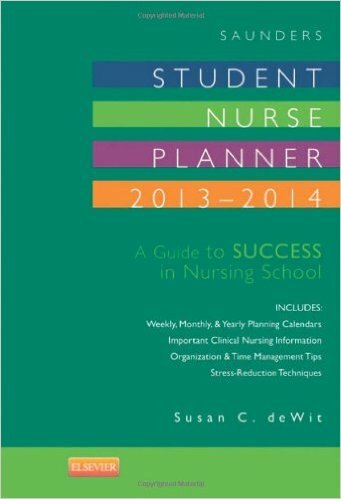 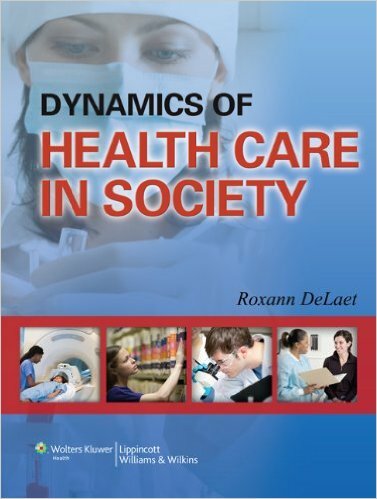 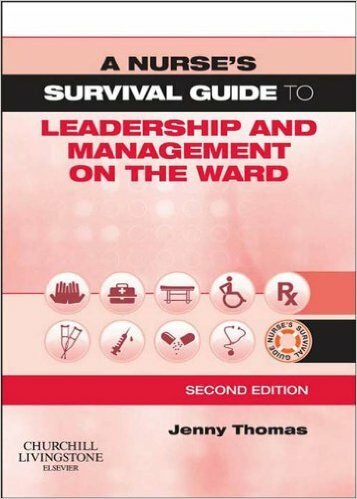 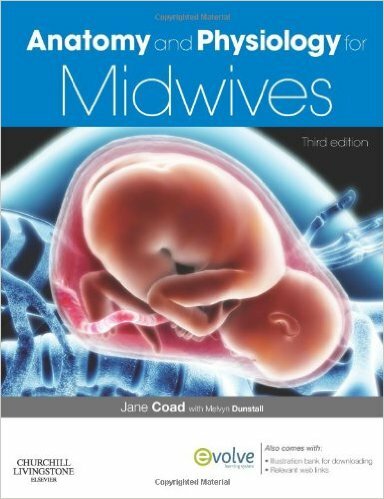 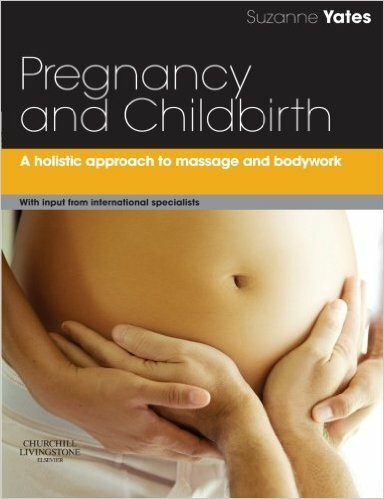 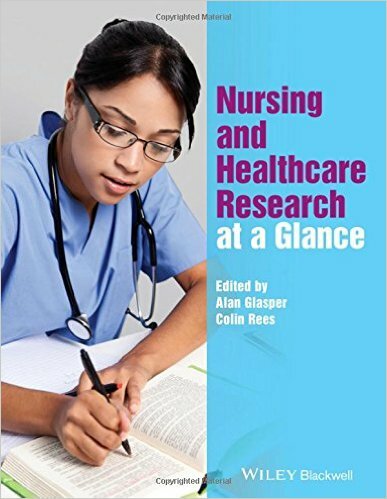 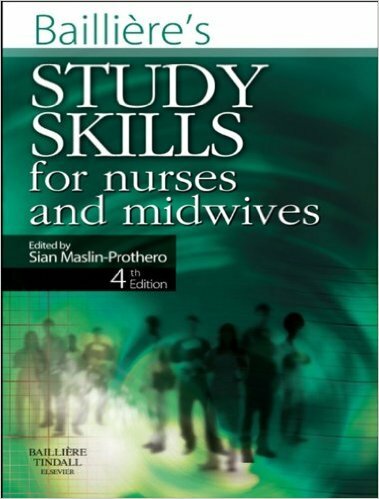 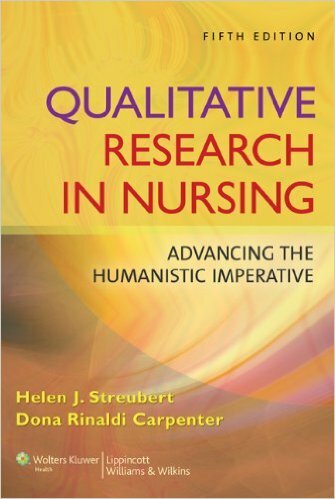 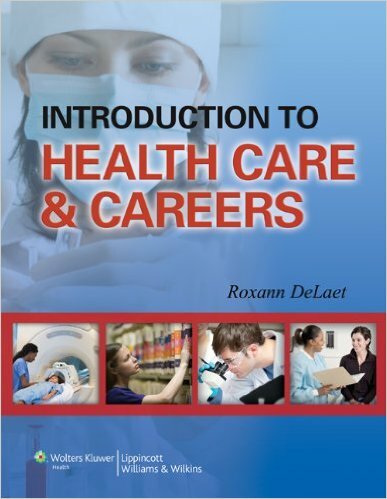 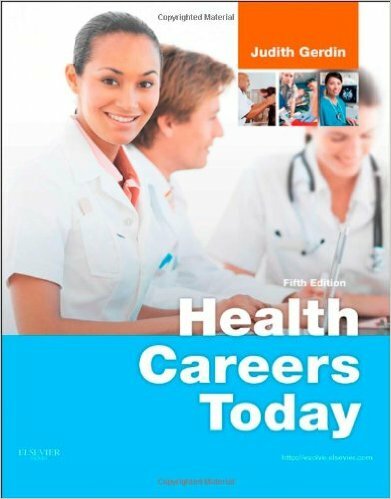 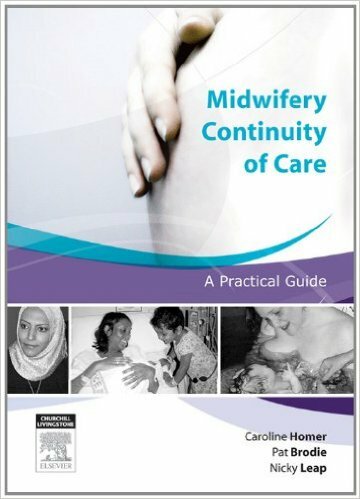 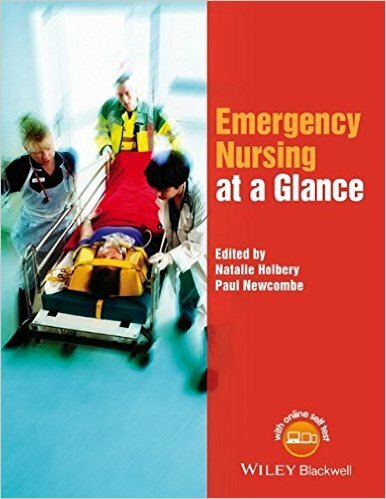 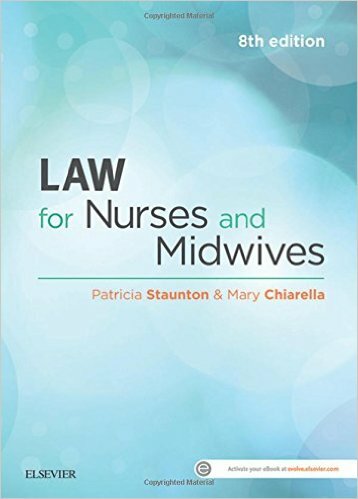 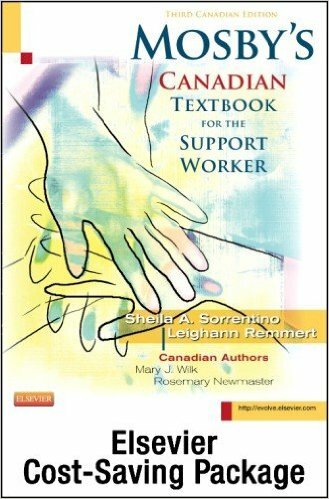 This text examines the issues and trends impacting Canadian nursing. 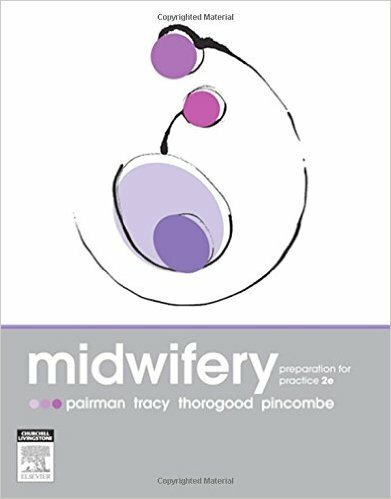 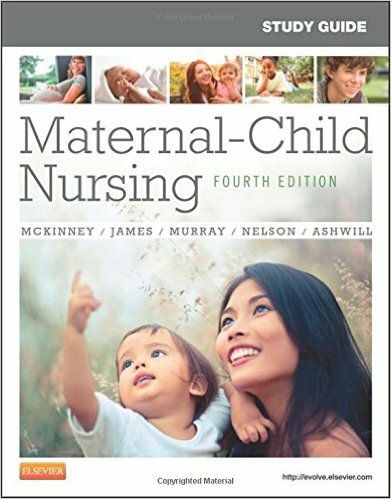 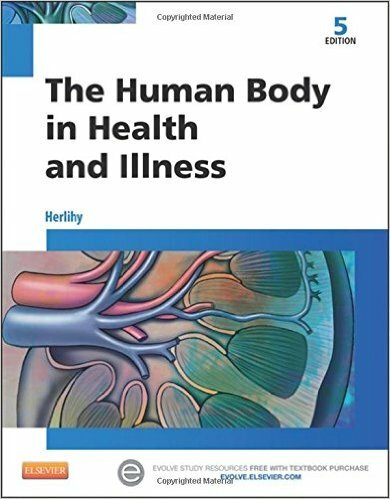 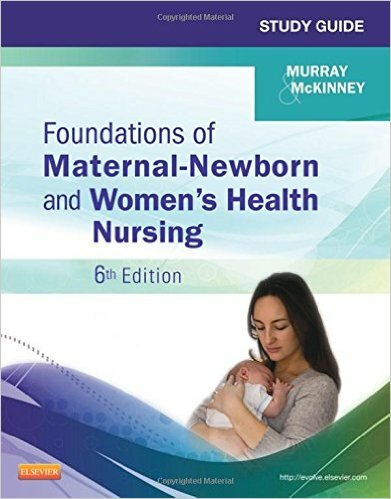 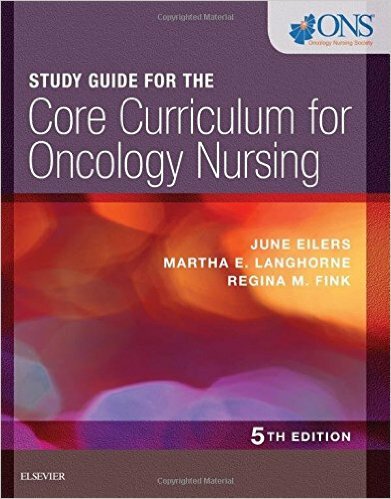 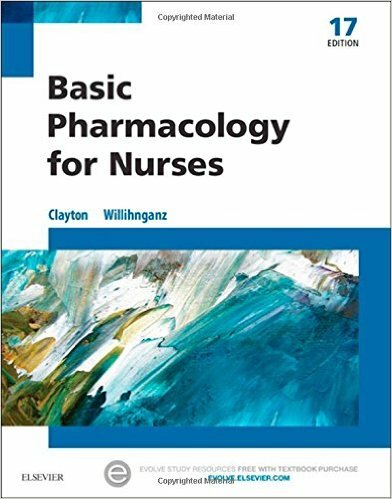 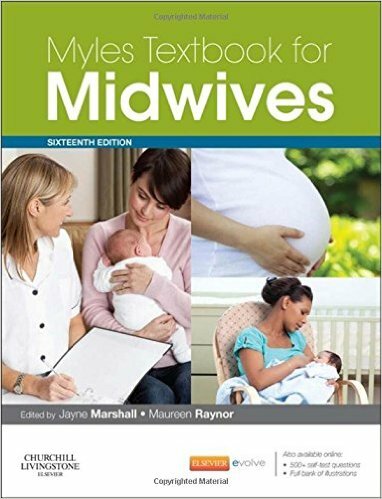 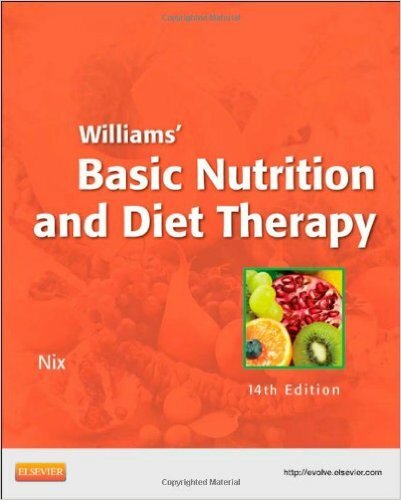 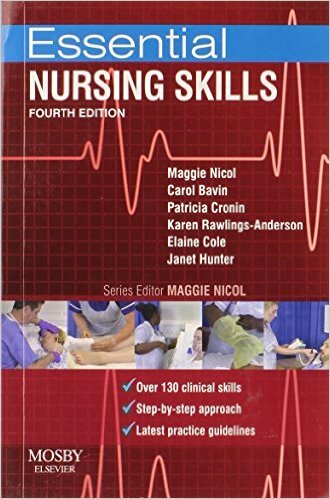 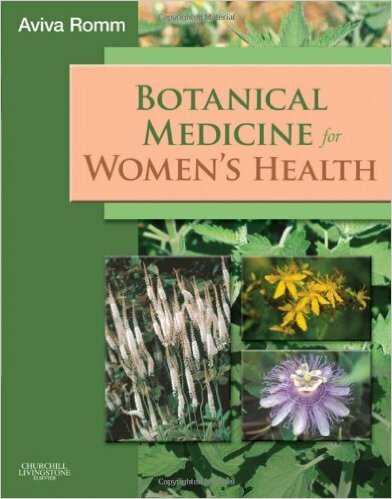 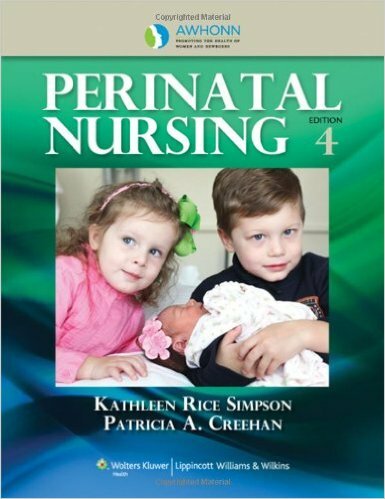 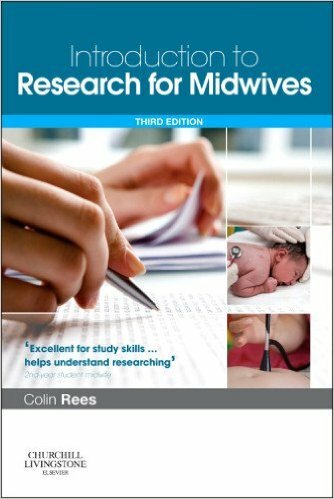 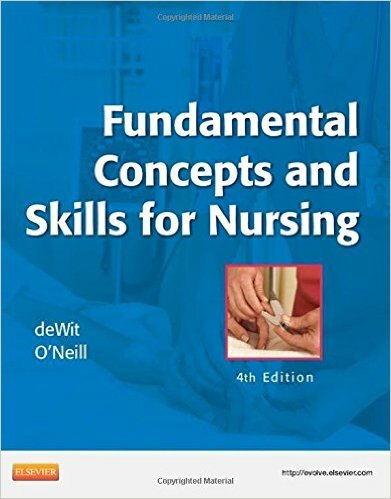 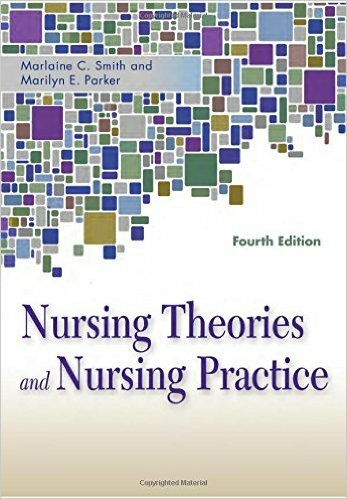 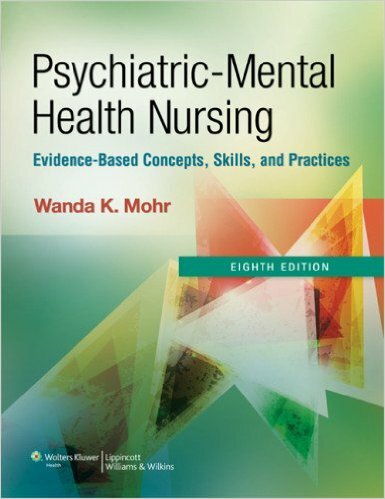 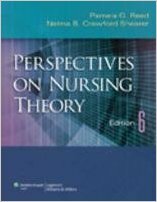 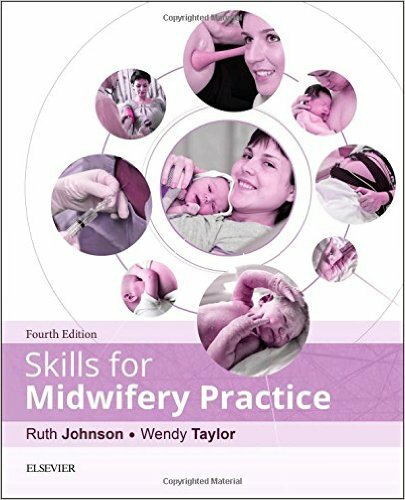 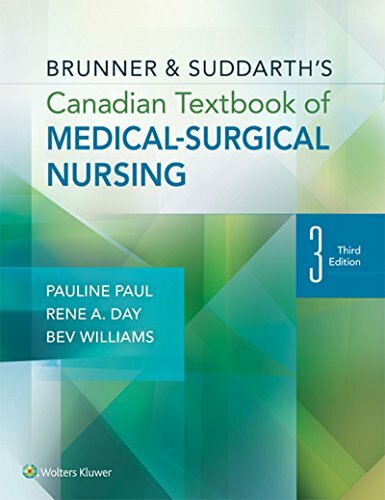 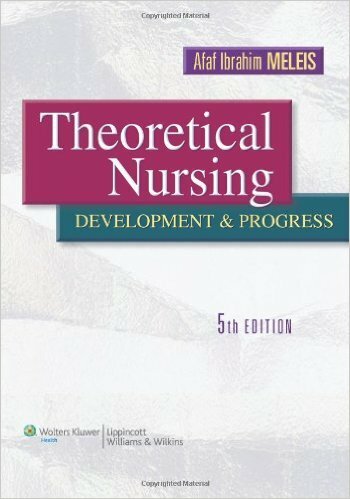 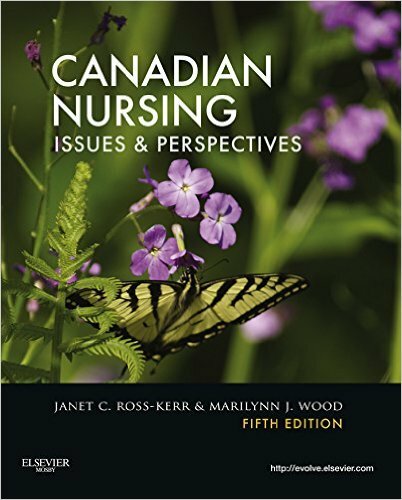 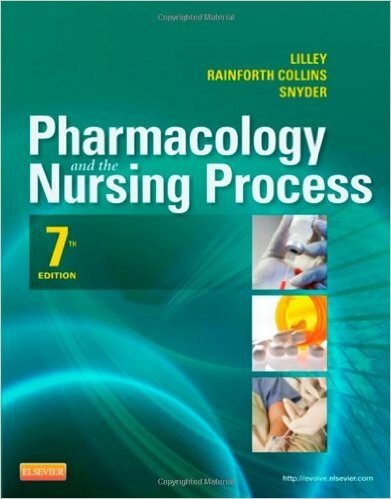 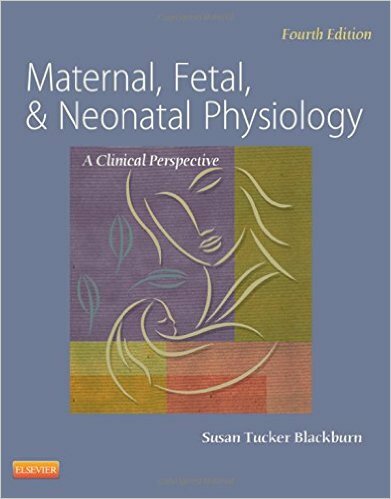 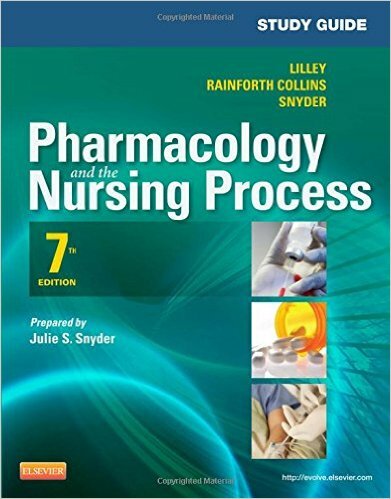 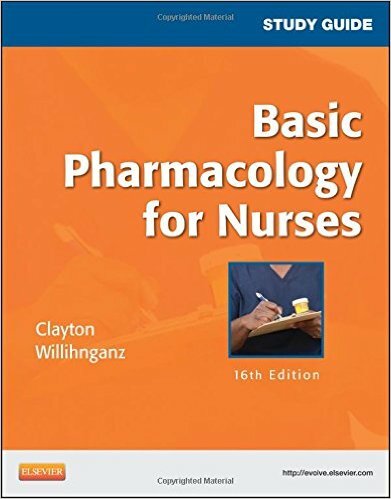 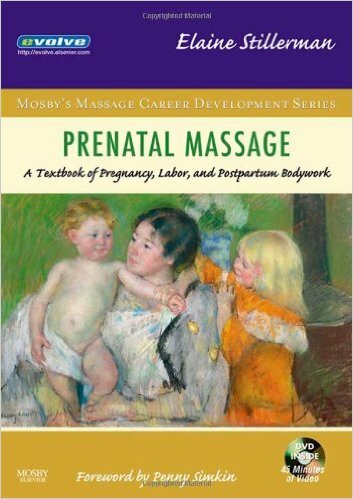 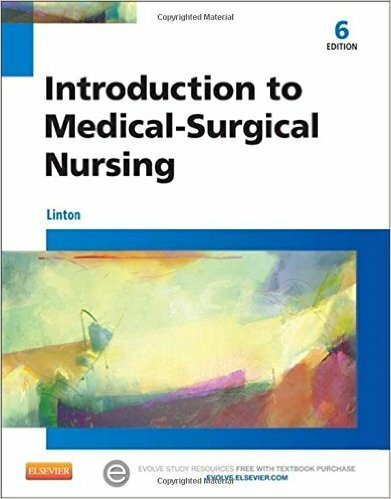 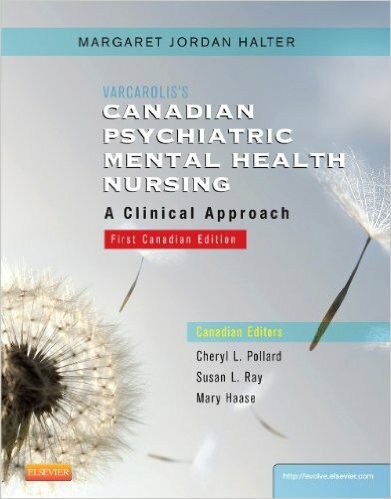 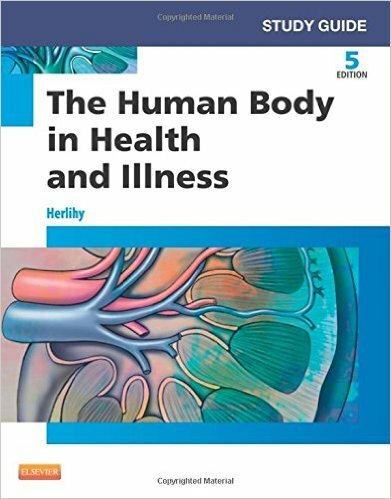 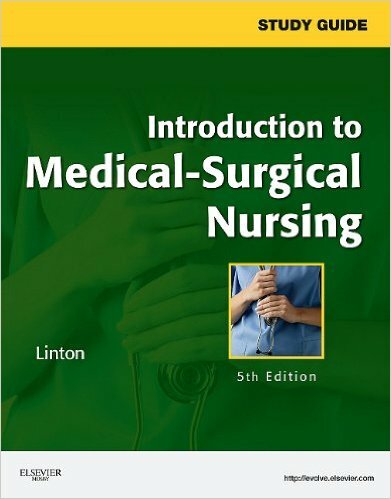 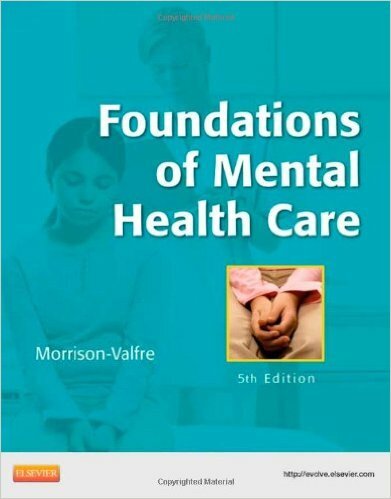 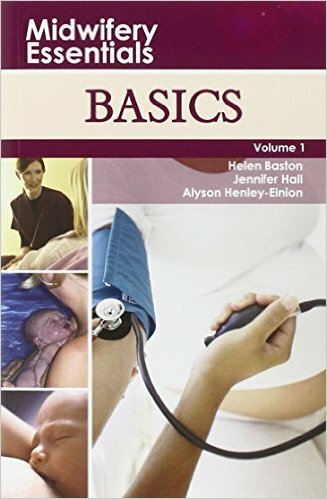 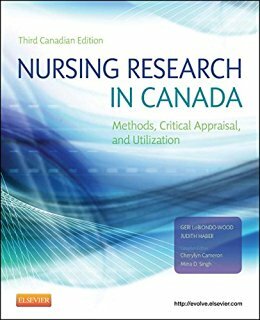 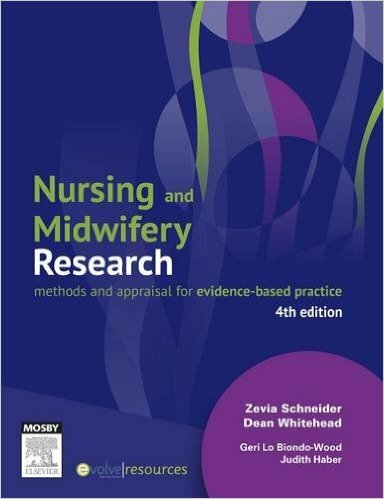 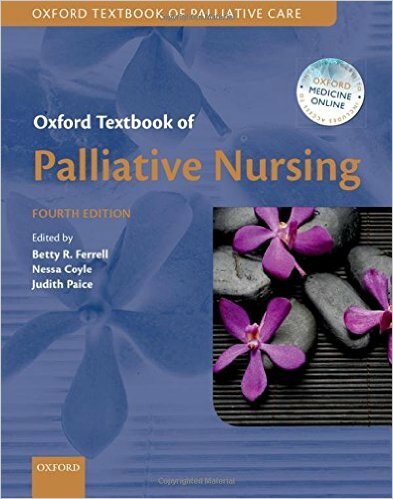 The five parts of the text cover everything from the development of the profession of nursing in Canada, to discussions of nursing knowledge, nursing research, and the theoretical foundations of modern nursing. 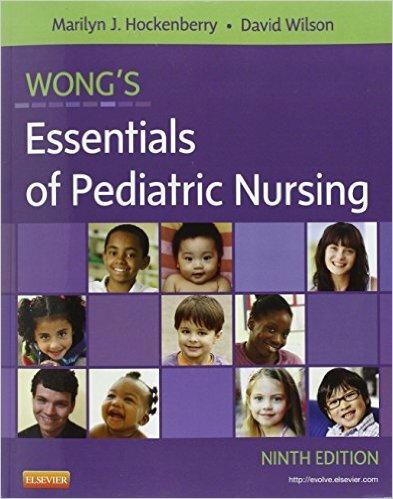 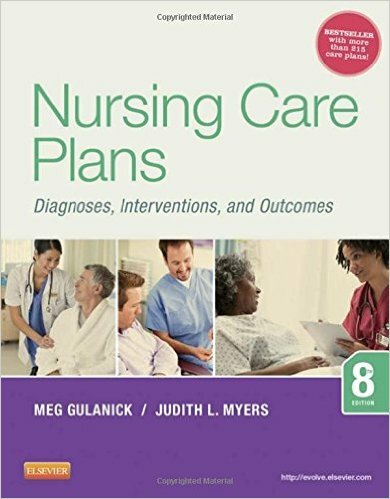 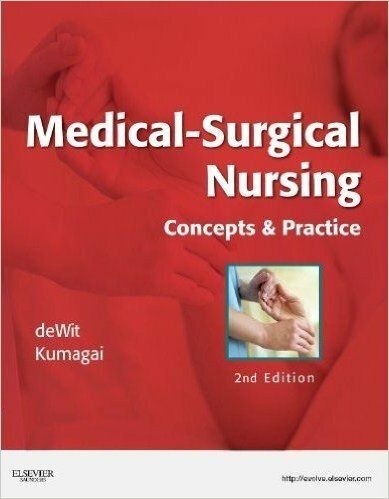 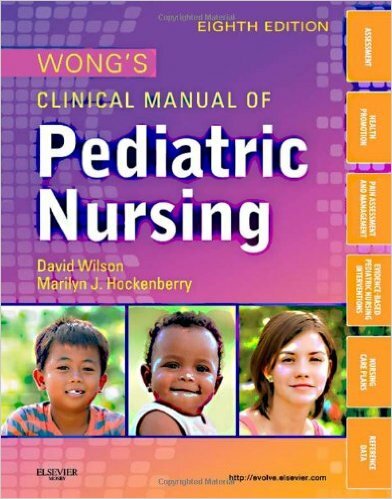 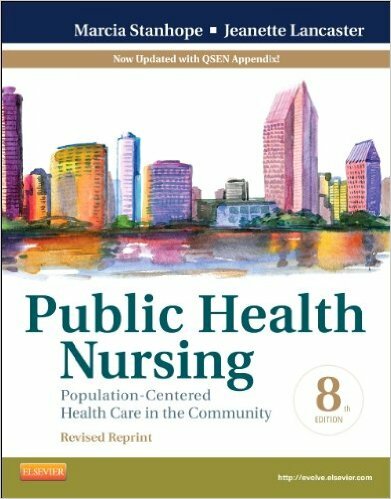 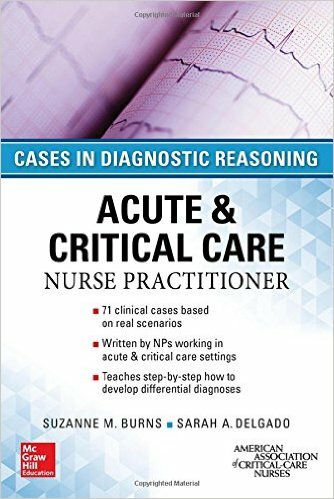 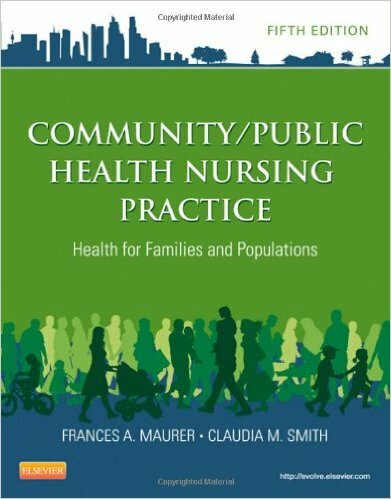 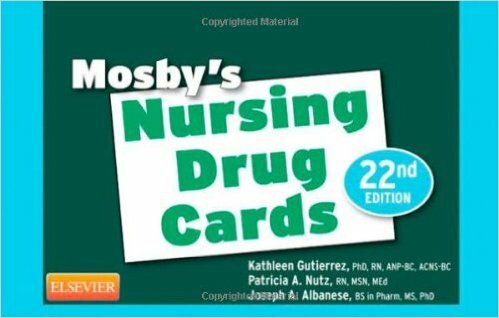 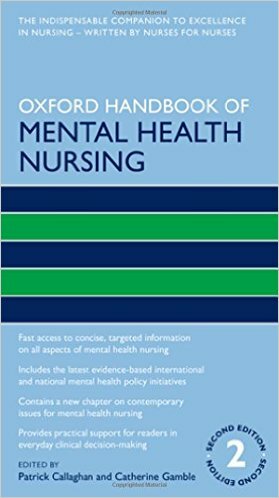 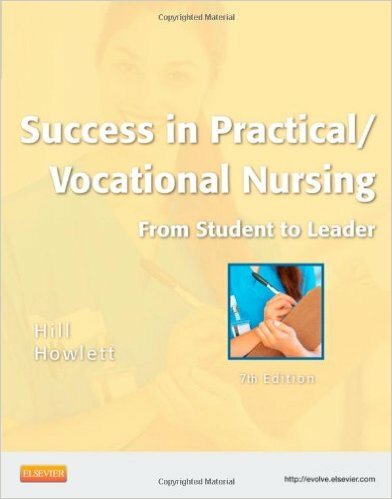 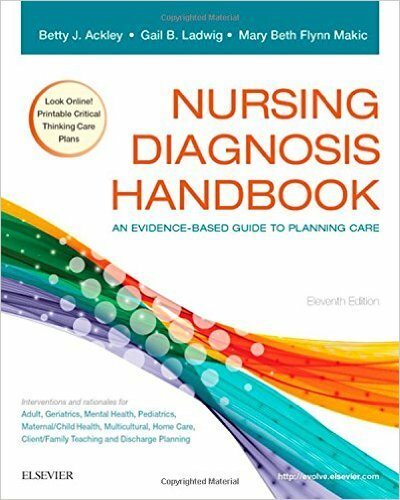 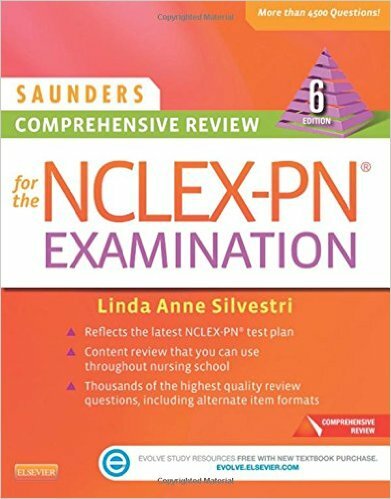 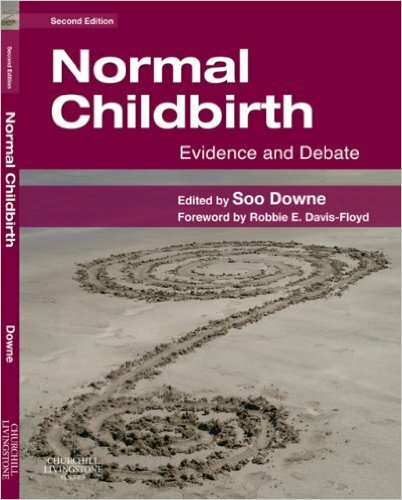 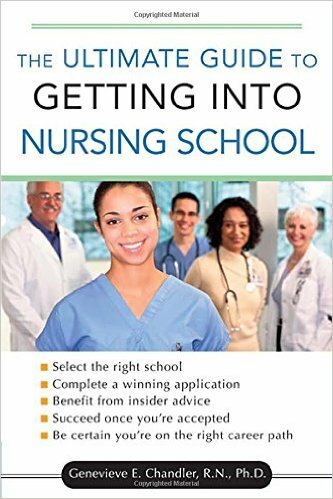 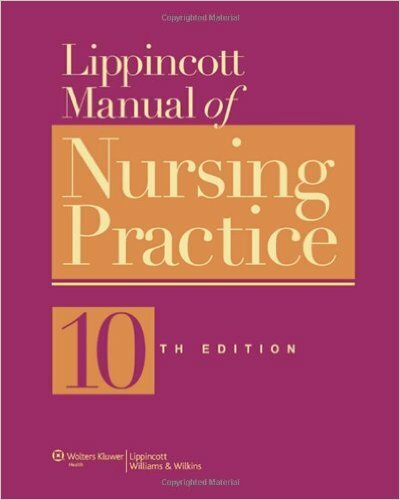 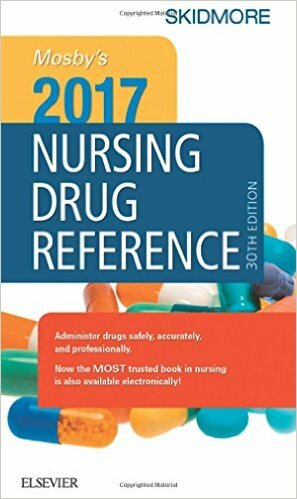 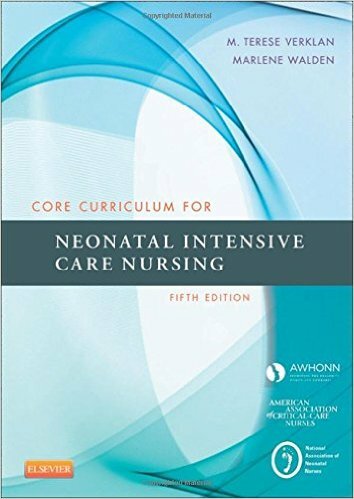 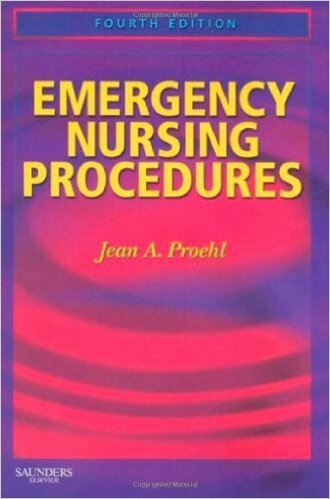 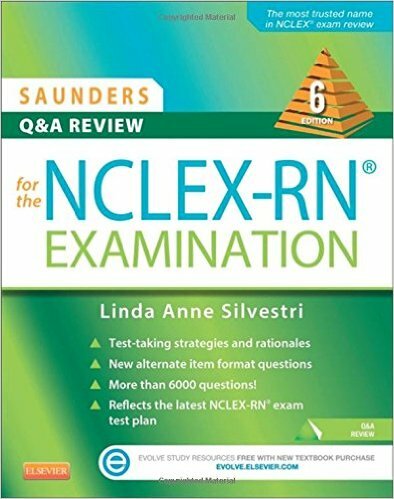 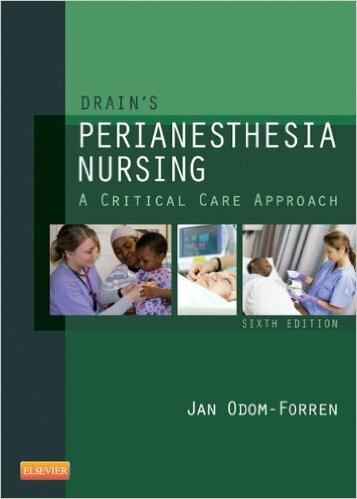 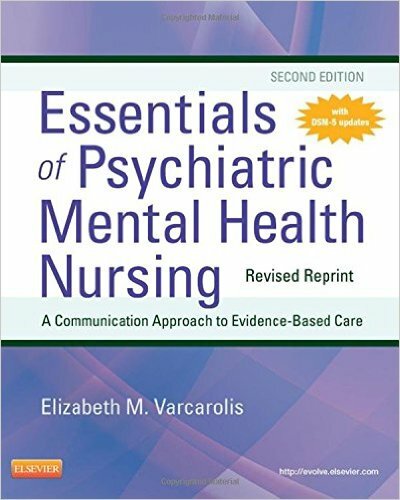 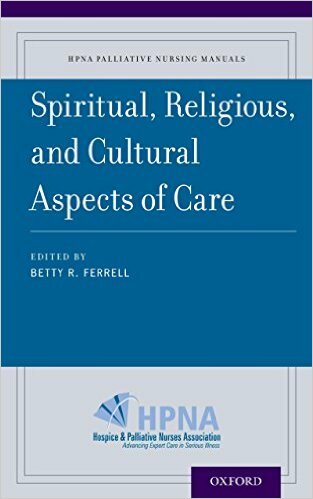 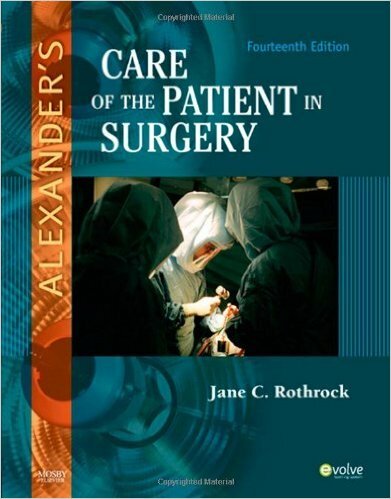 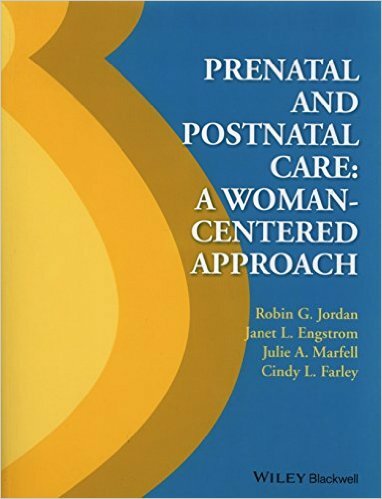 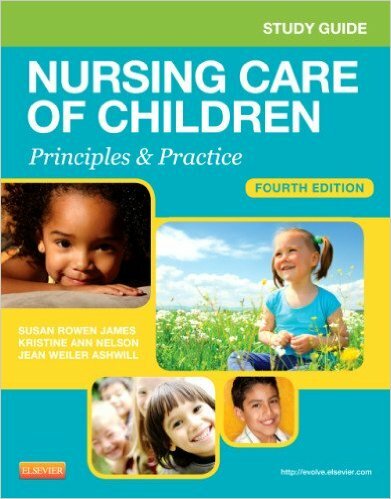 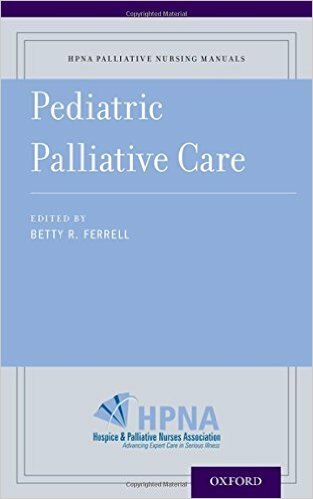 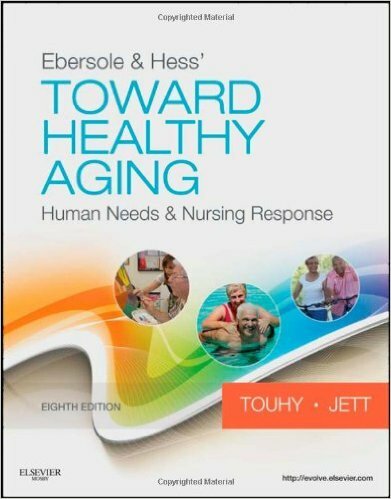 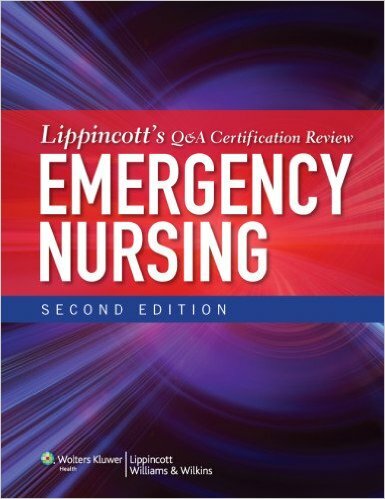 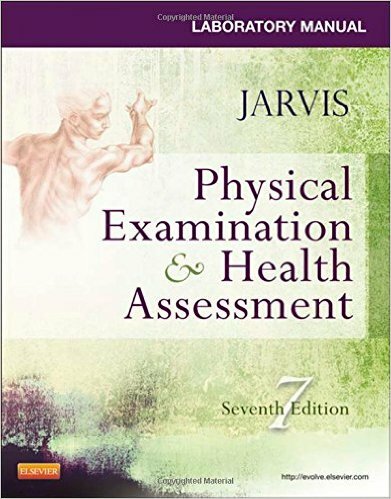 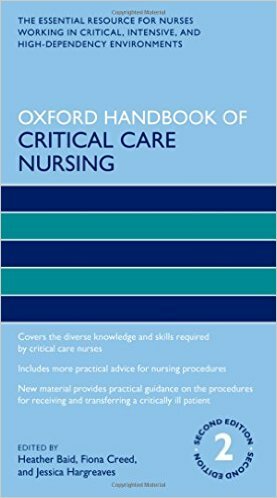 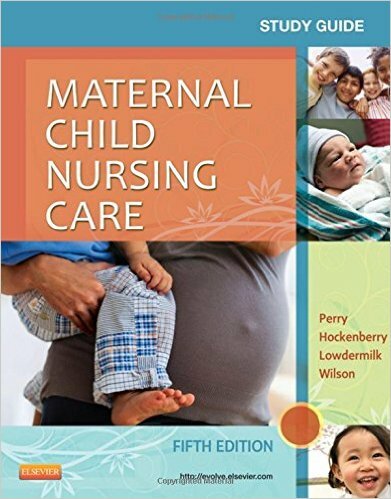 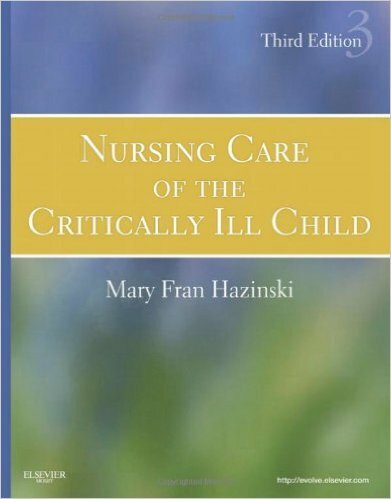 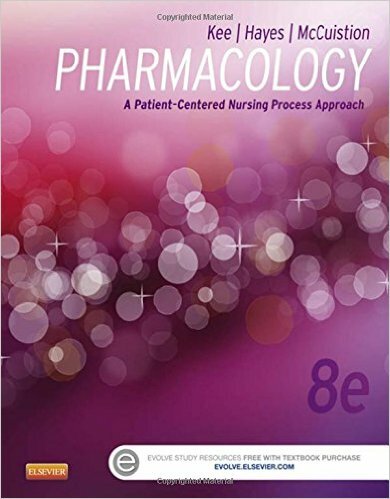 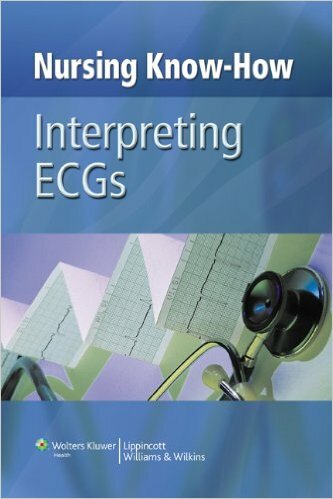 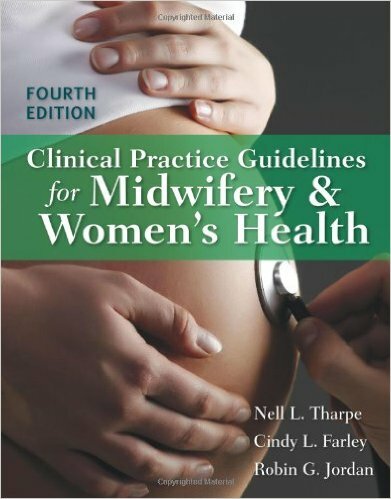 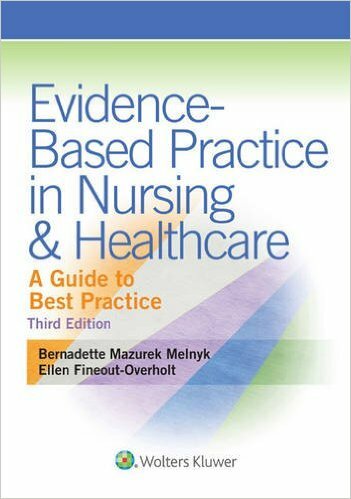 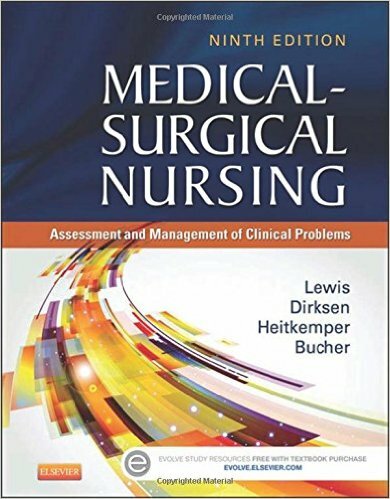 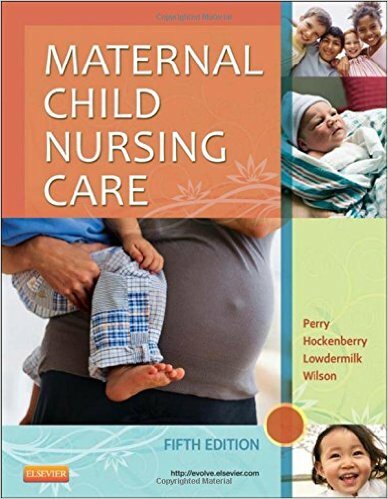 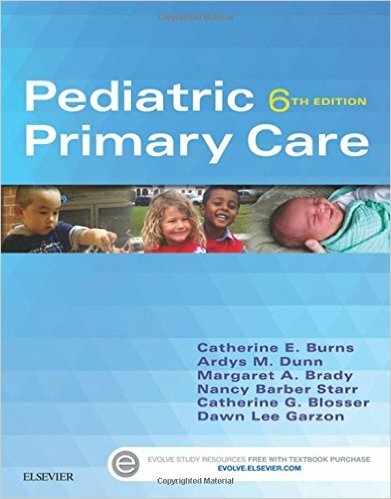 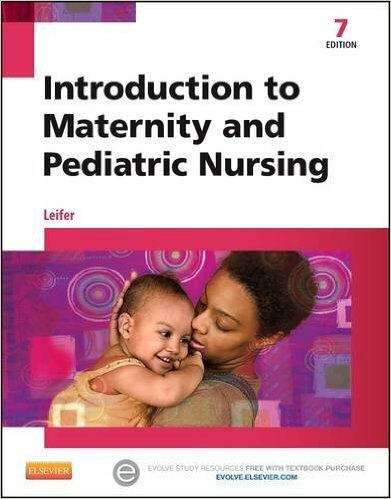 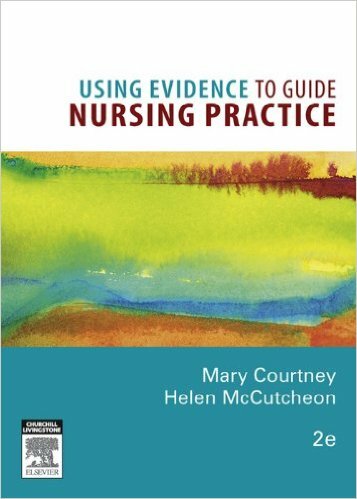 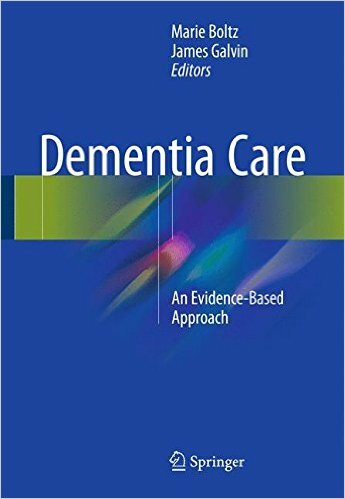 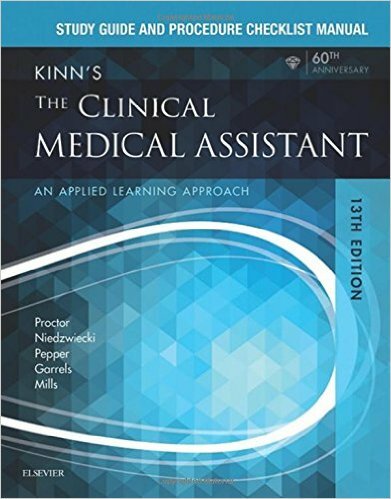 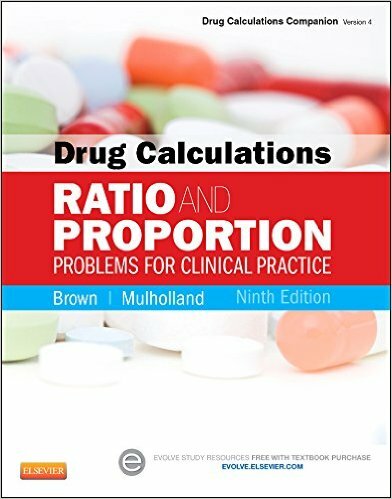 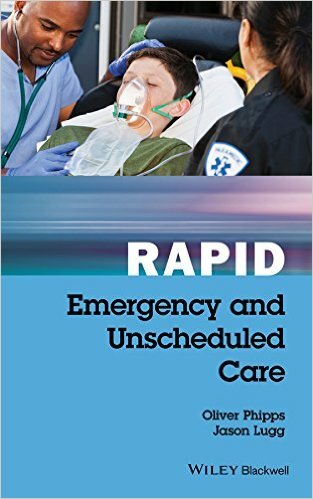 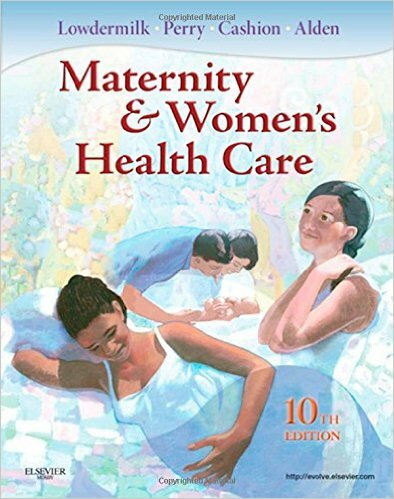 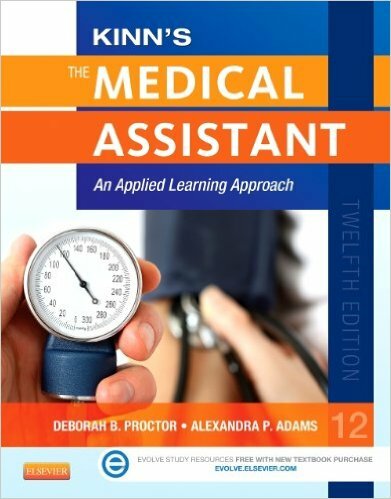 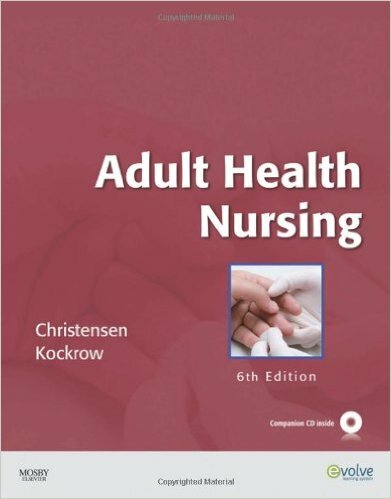 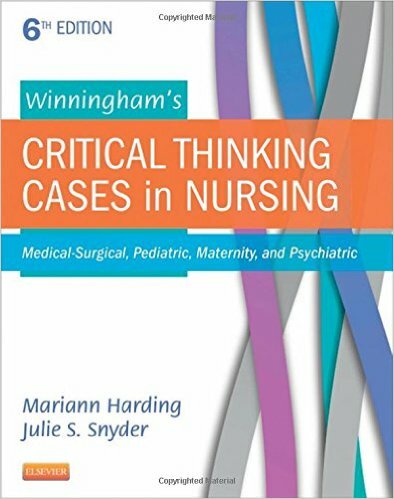 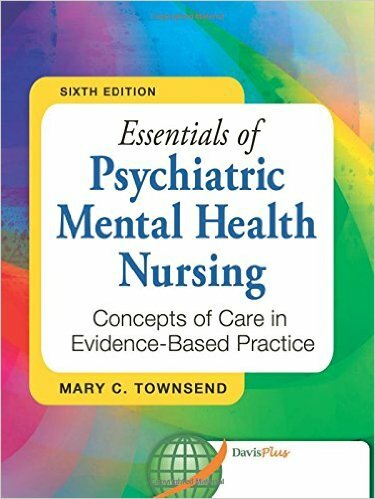 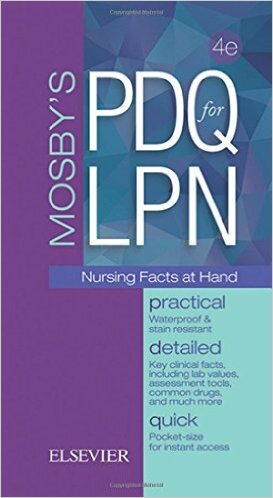 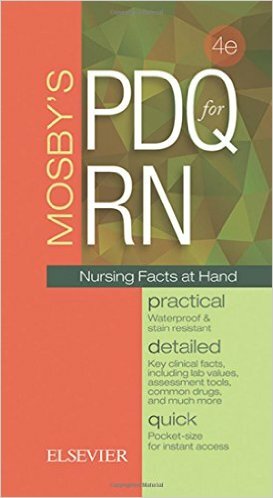 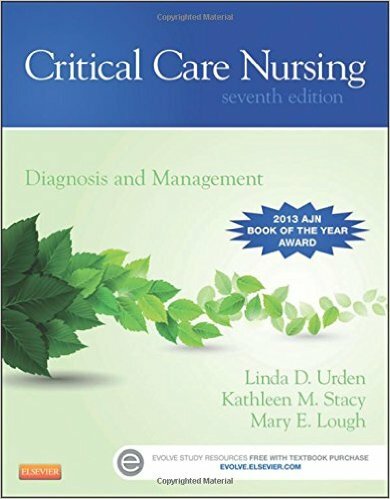 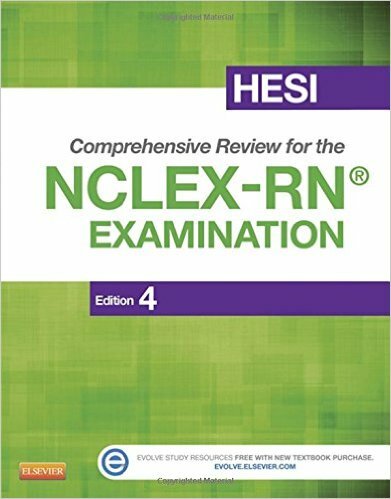 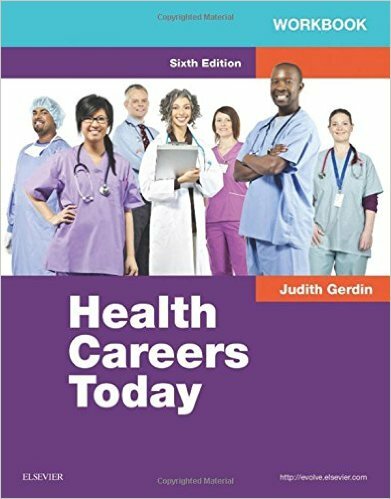 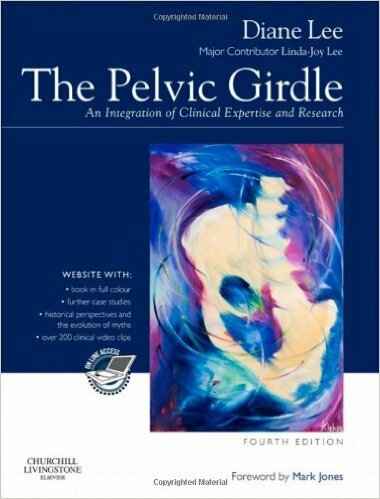 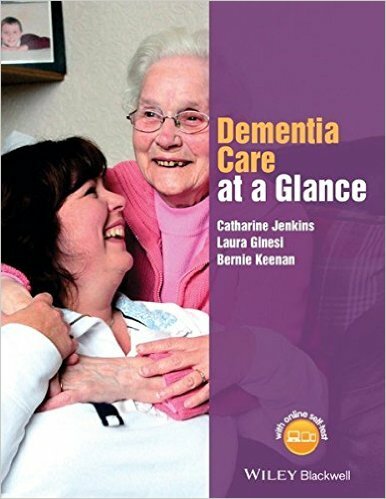 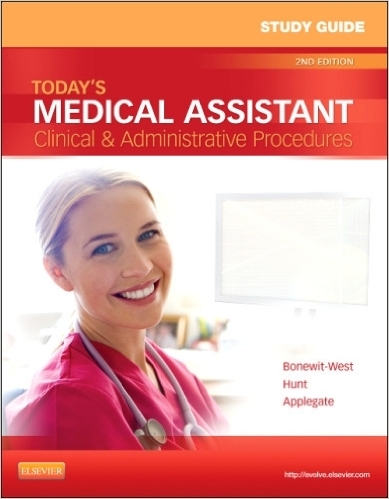 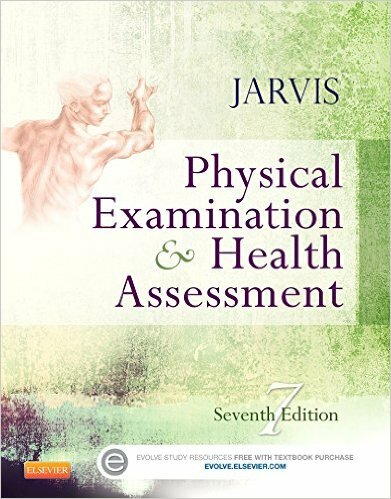 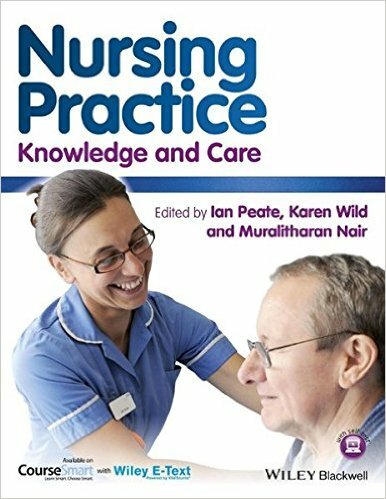 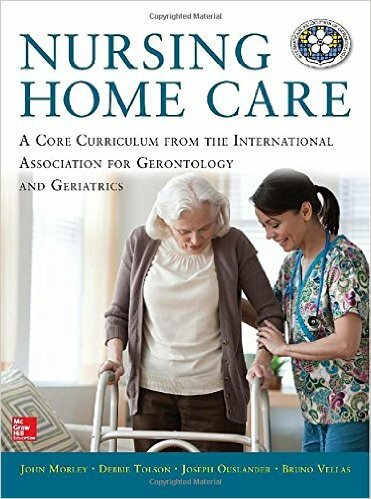 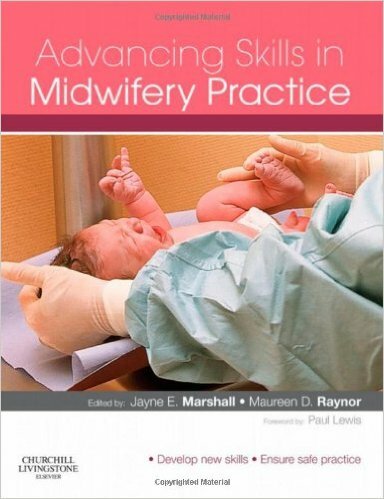 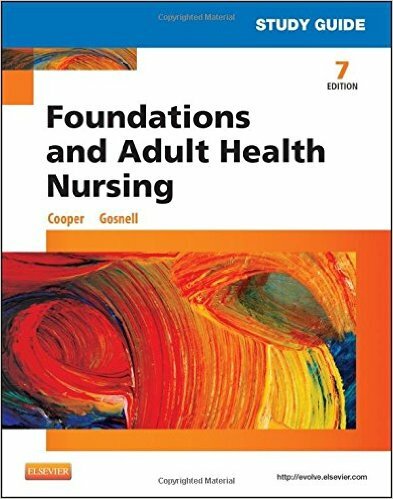 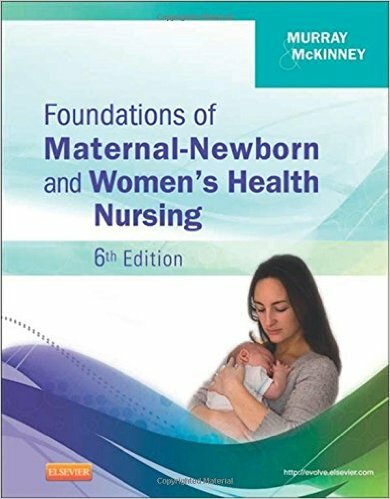 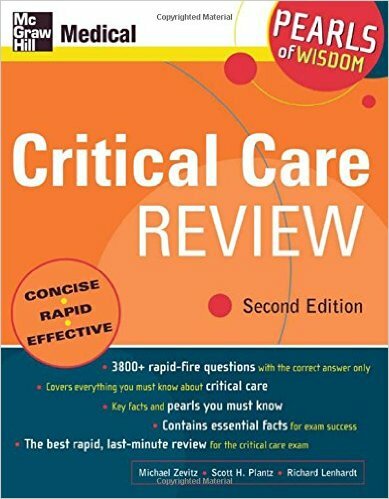 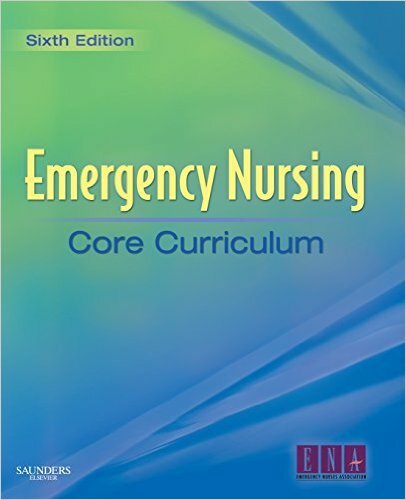 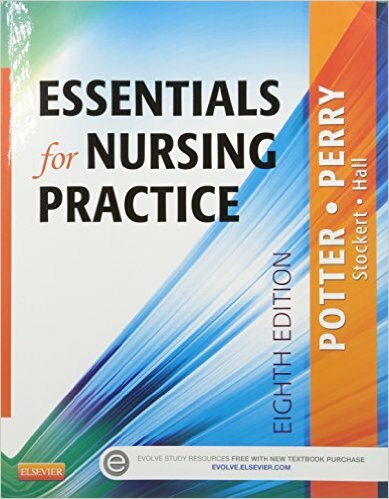 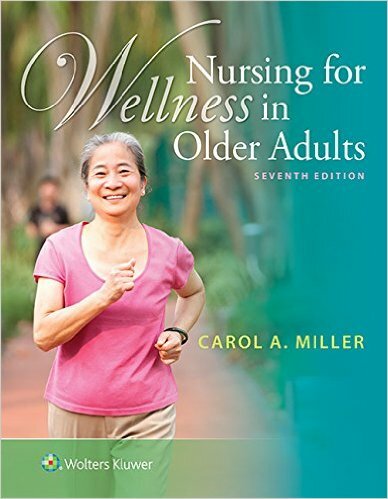 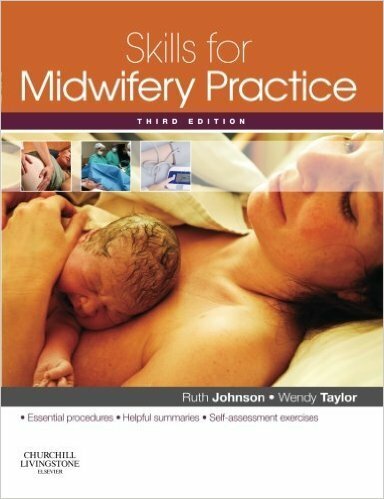 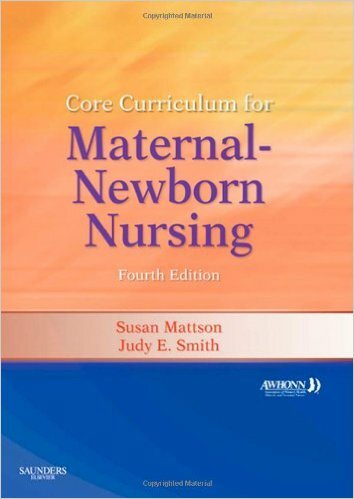 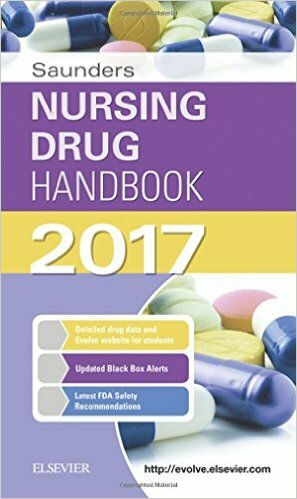 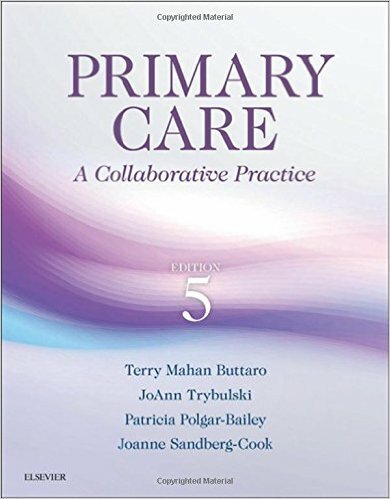 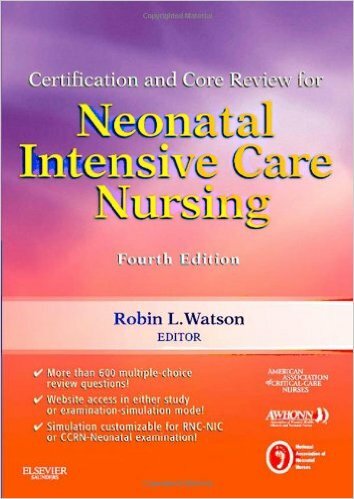 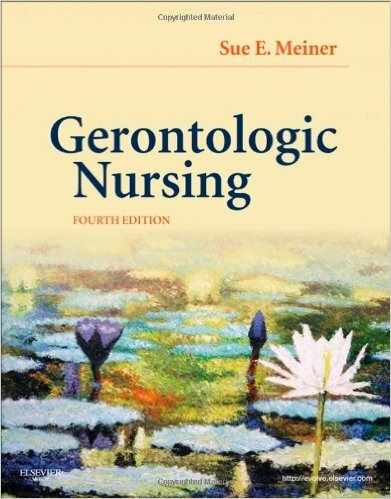 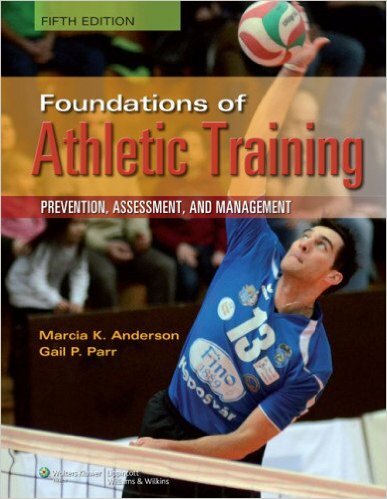 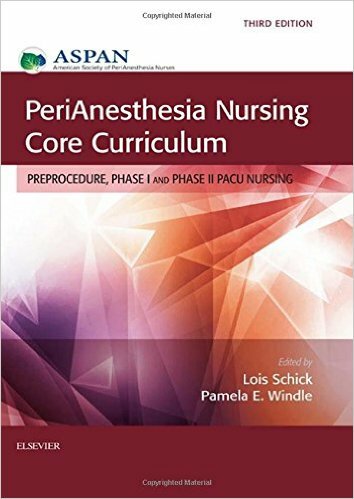 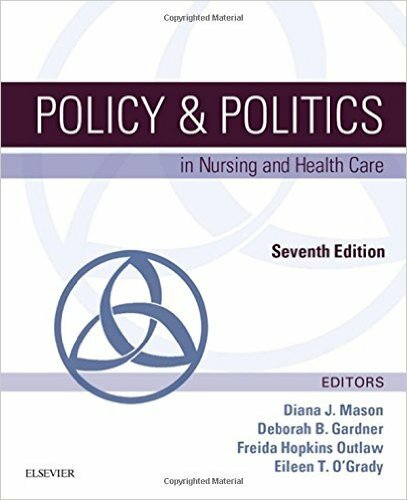 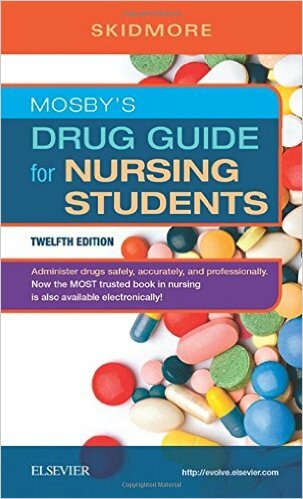 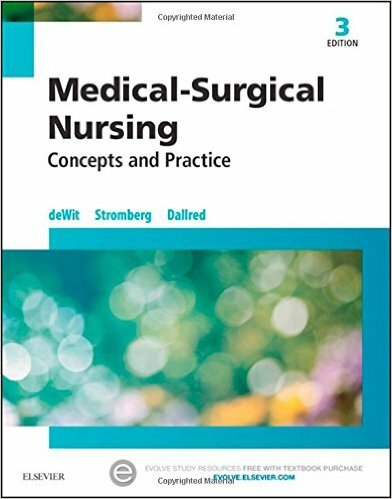 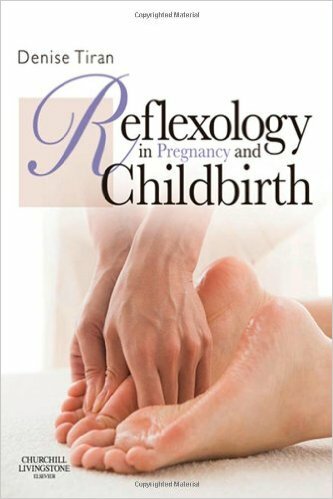 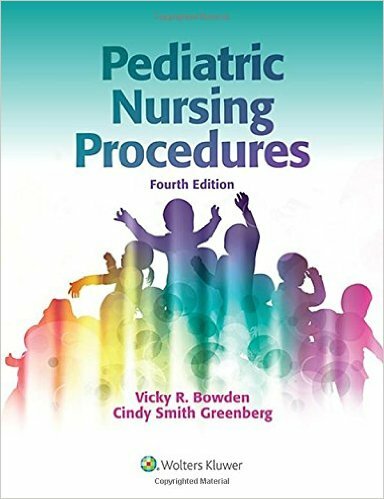 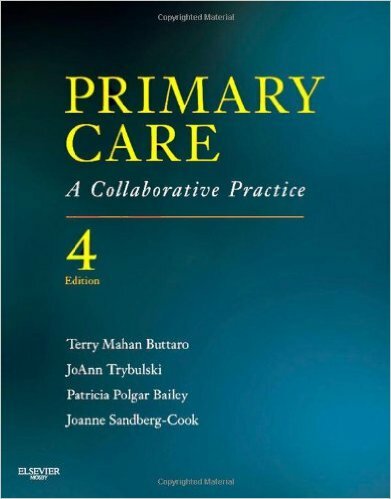 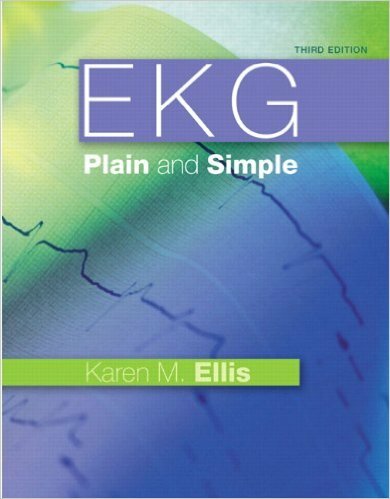 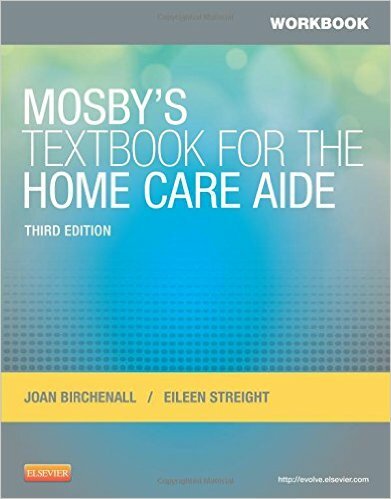 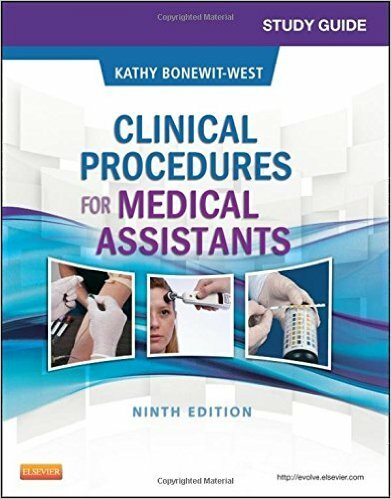 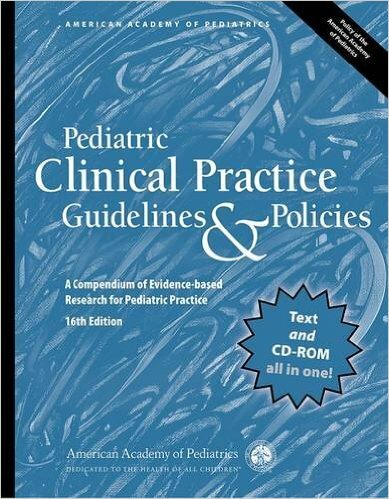 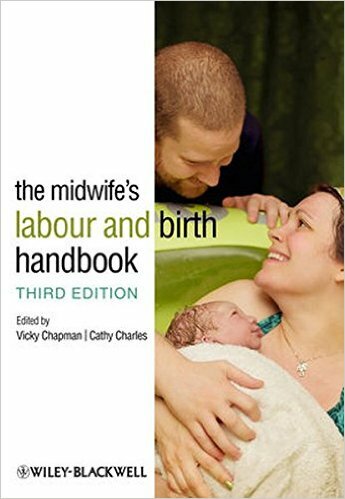 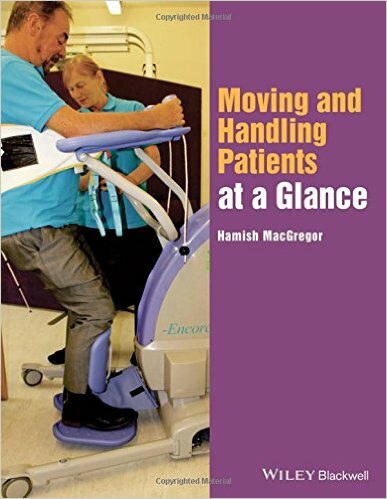 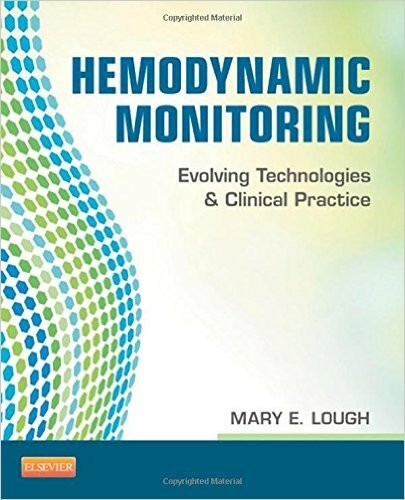 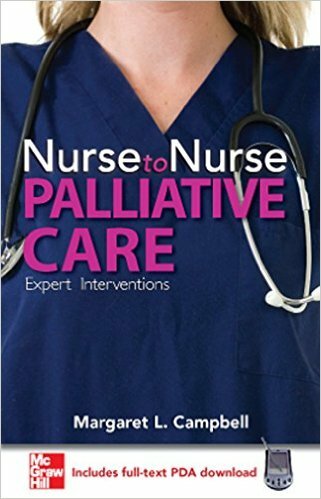 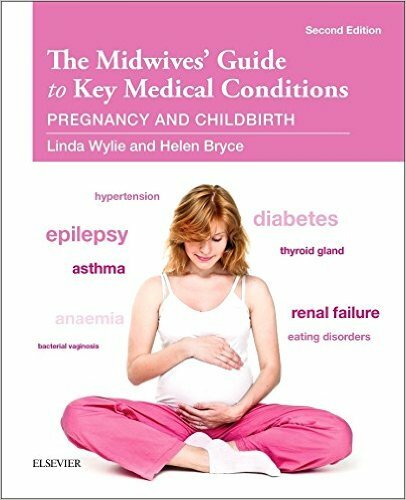 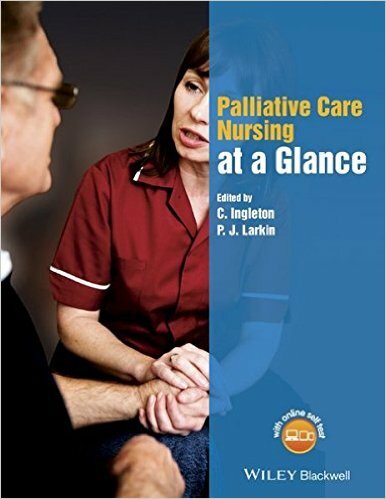 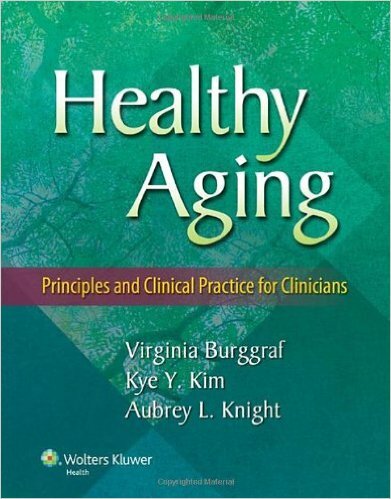 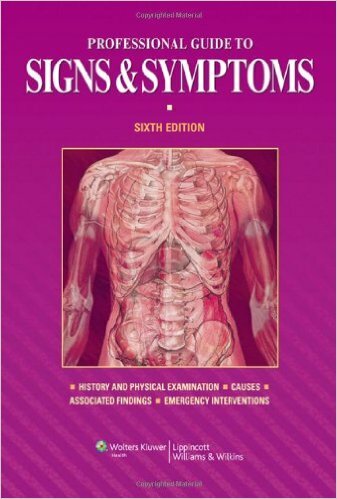 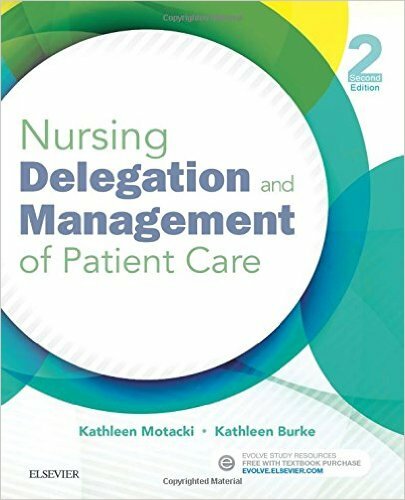 The authors also examine issues in the delivery of nursing care as well as nursing education, credentialing, standards of care, and entry to practice. 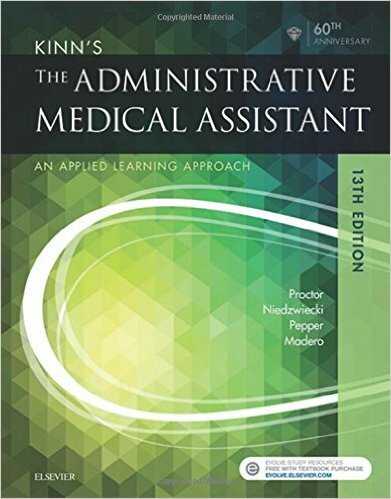 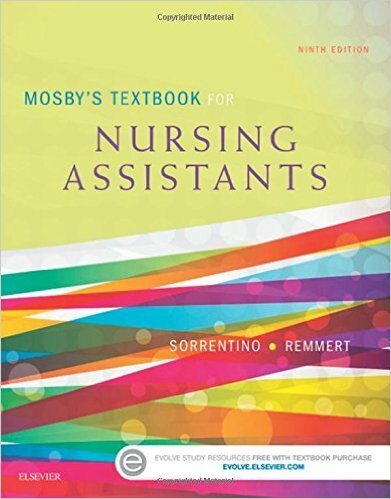 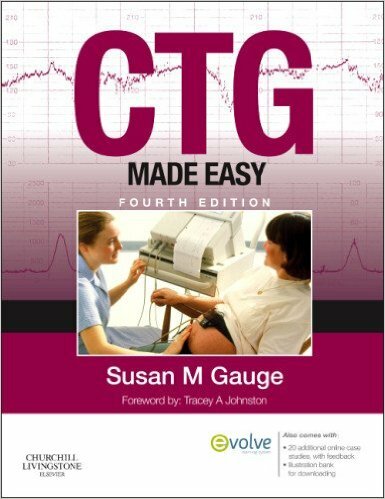 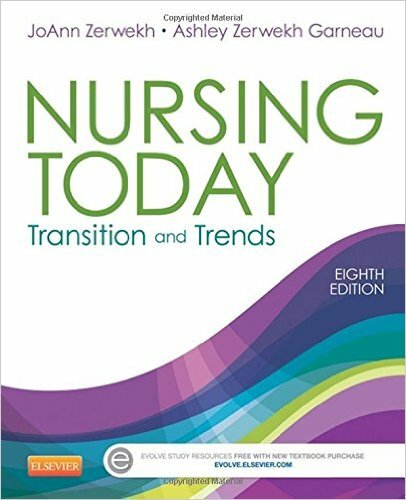 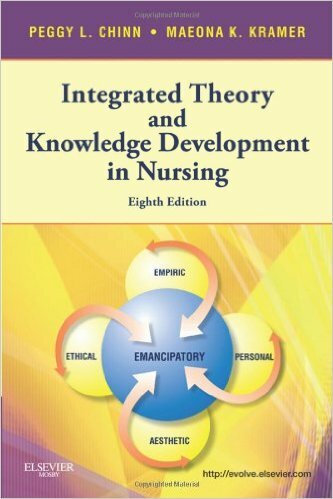 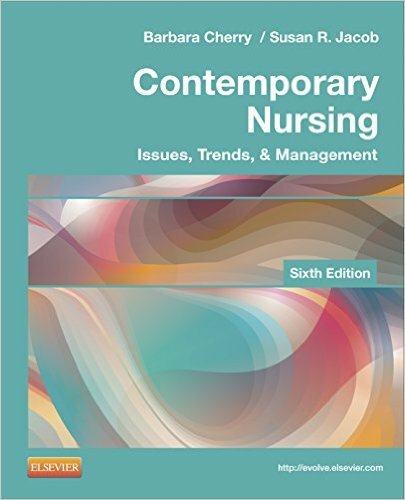 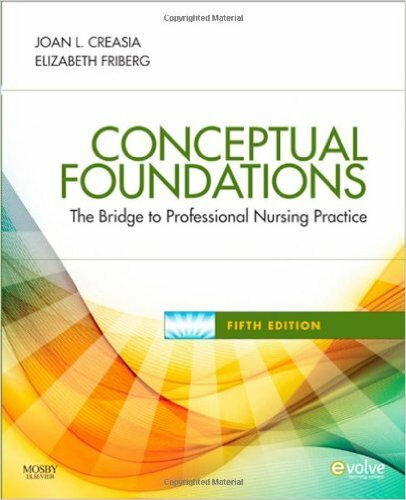 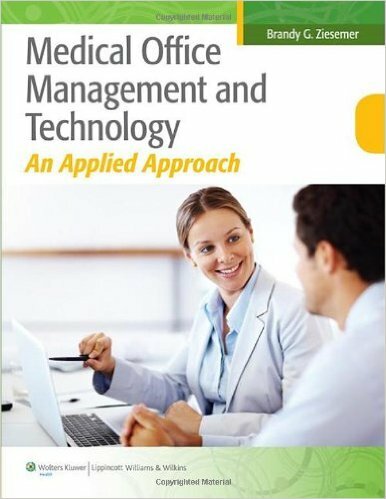 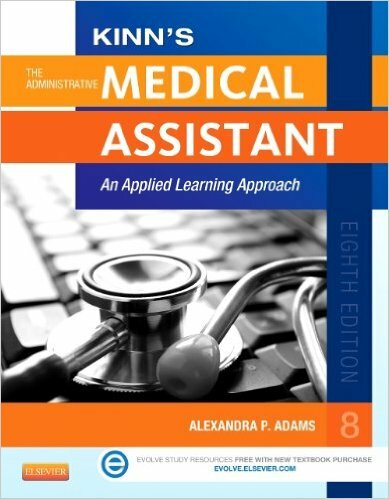 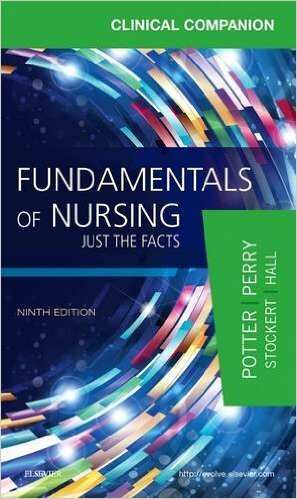 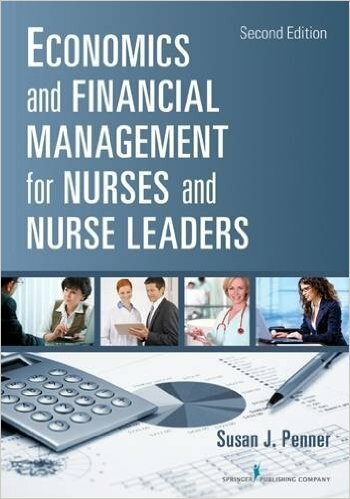 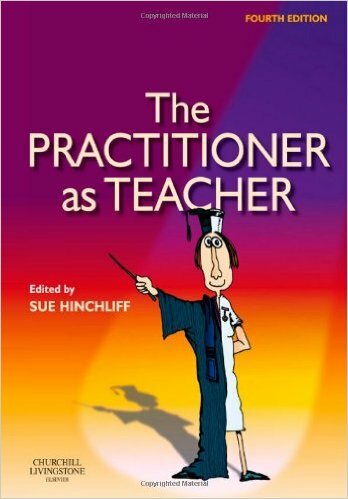 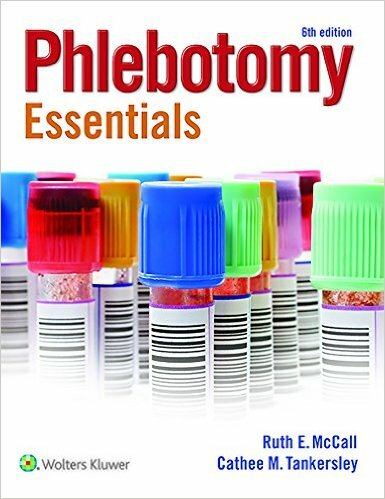 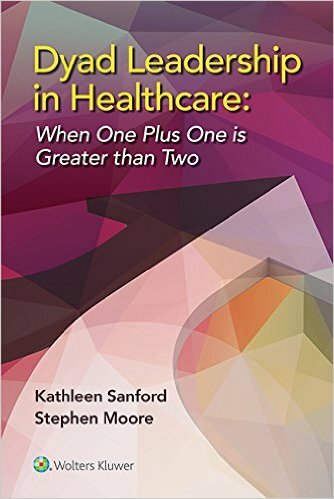 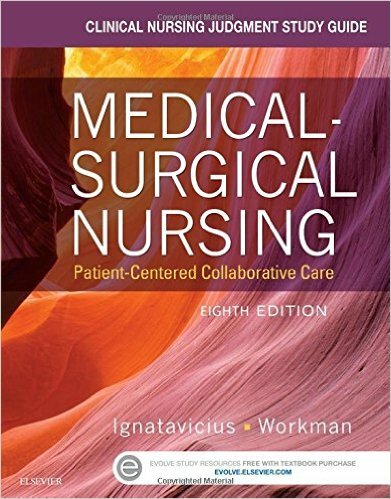 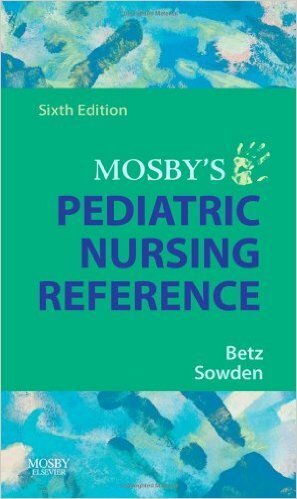 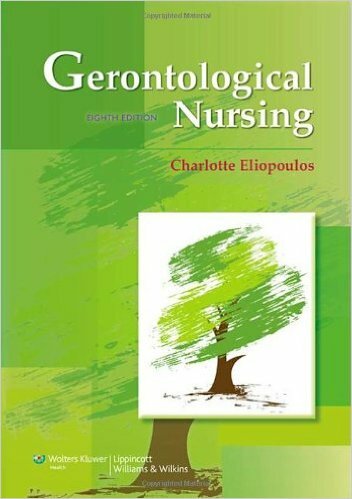 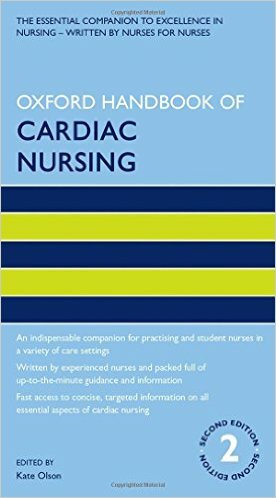 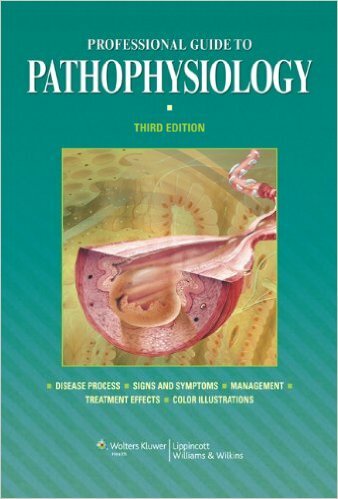 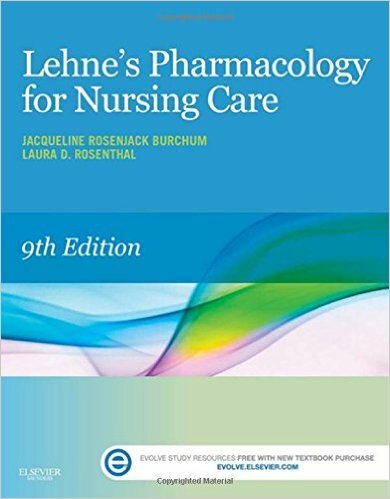 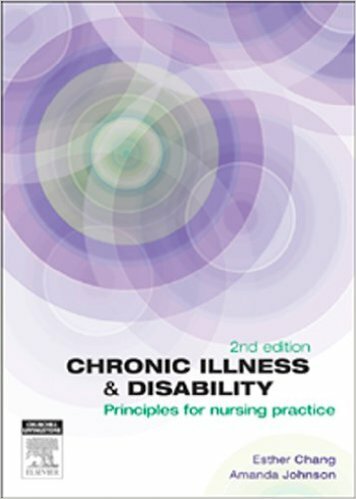 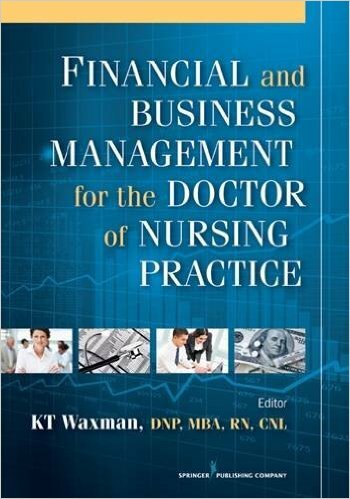 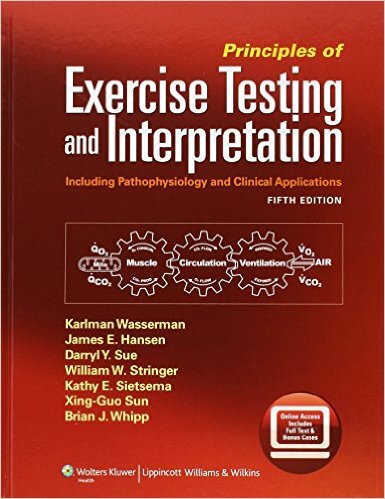 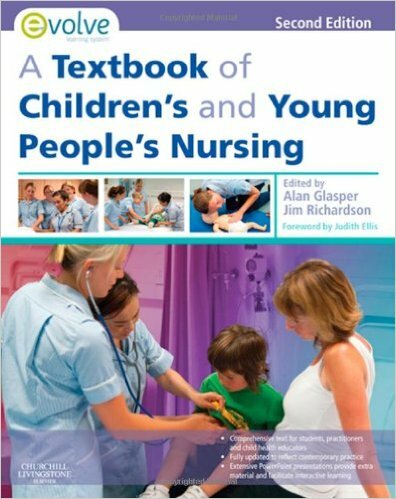 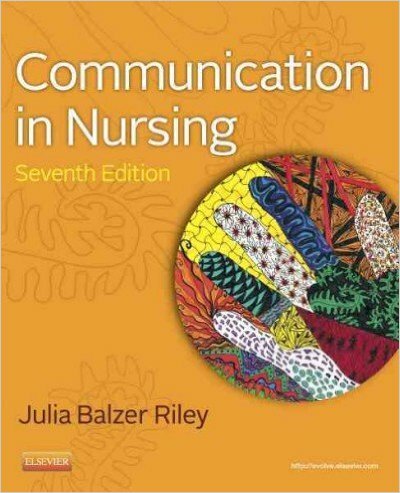 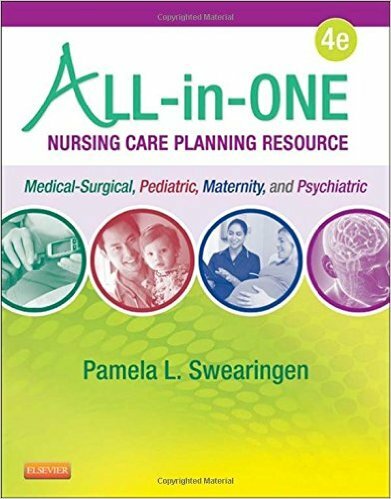 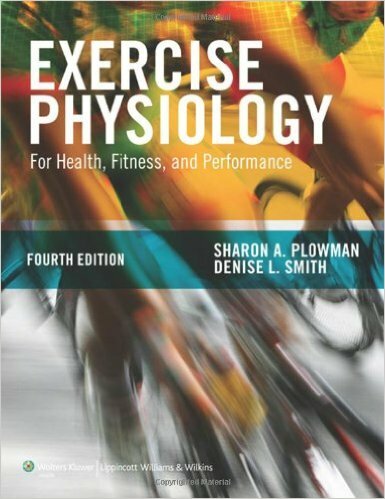 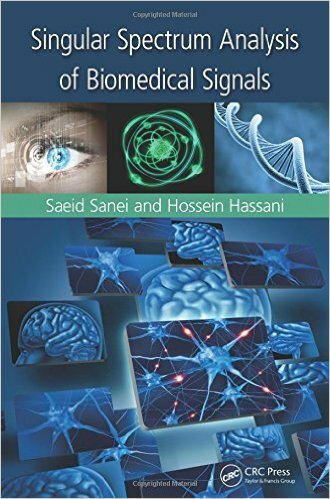 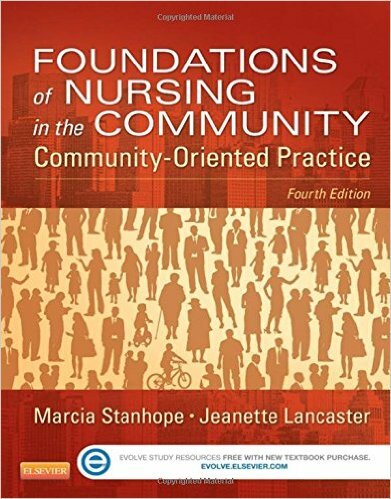 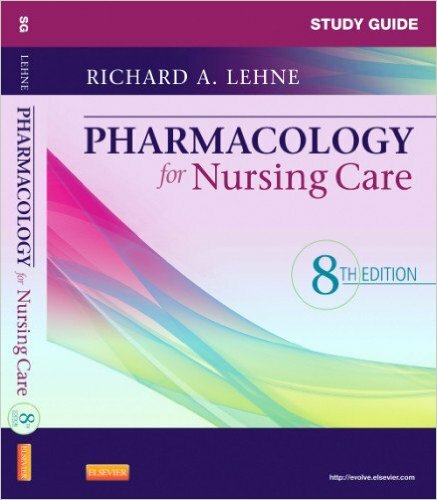 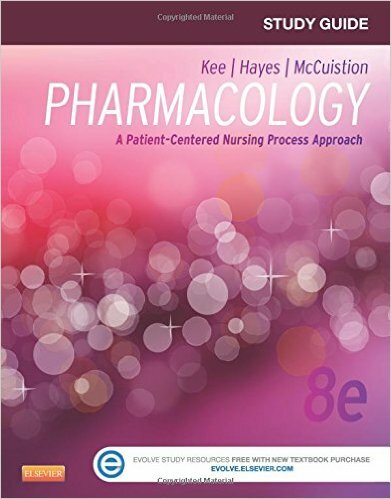 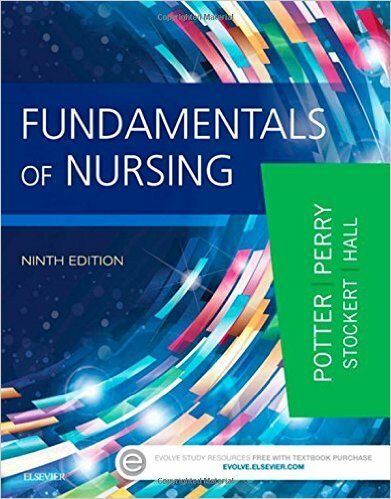 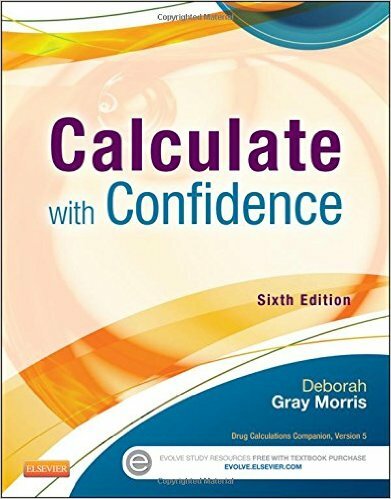 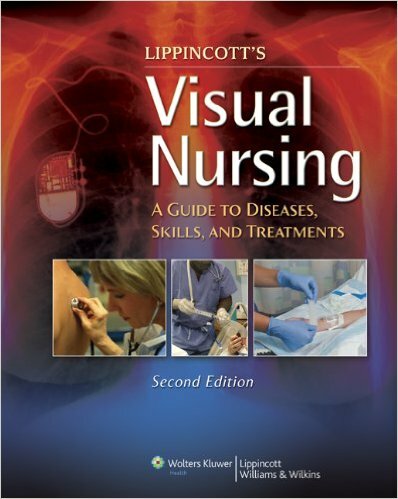 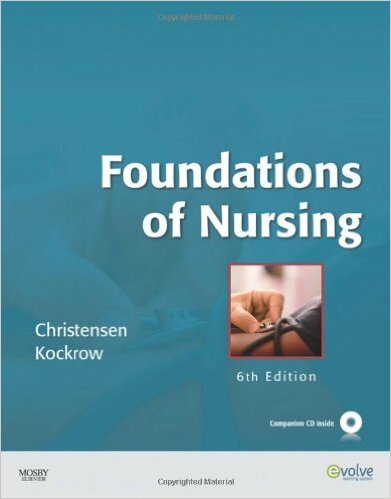 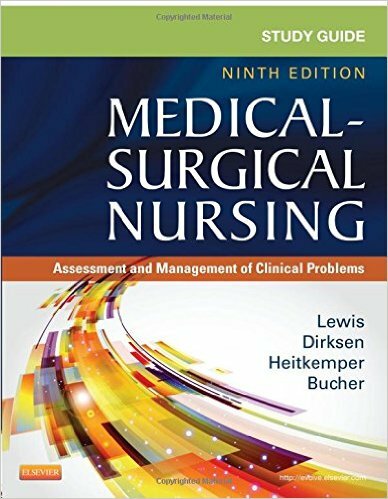 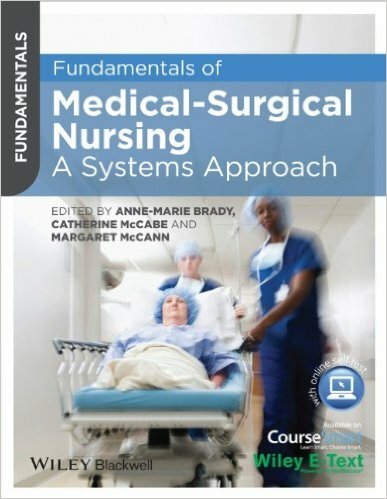 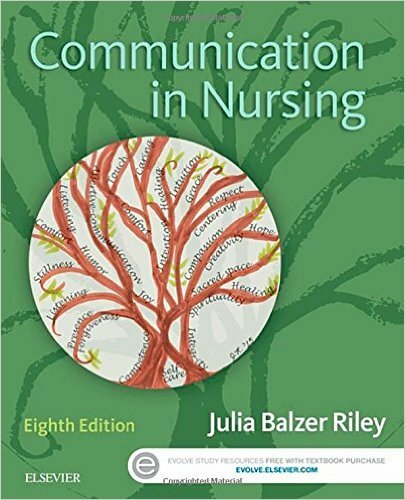 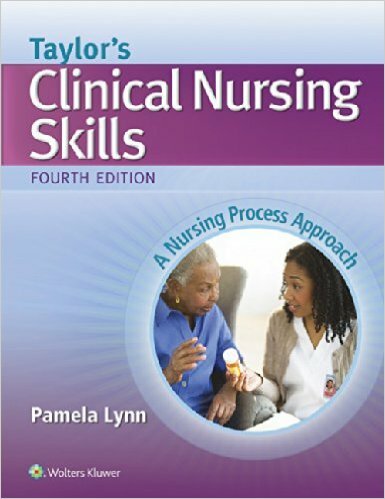 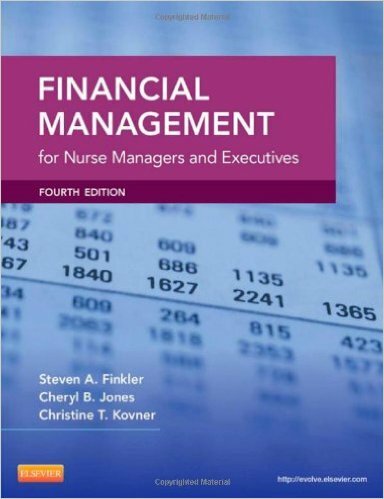 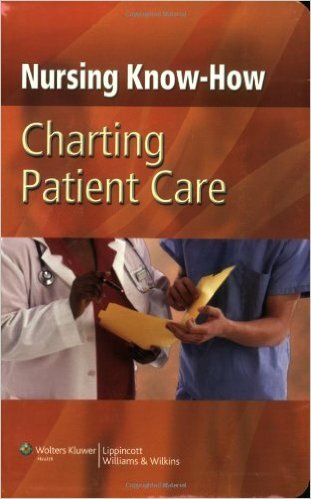 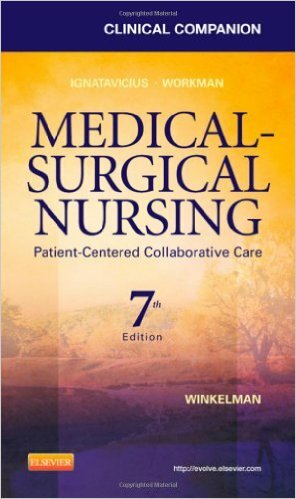 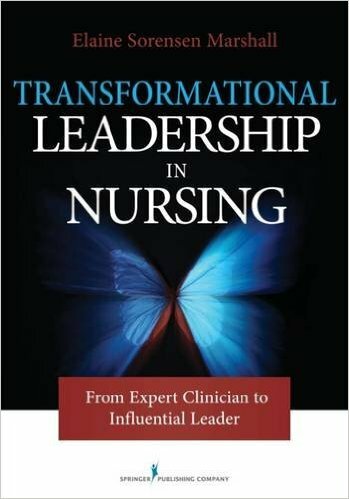 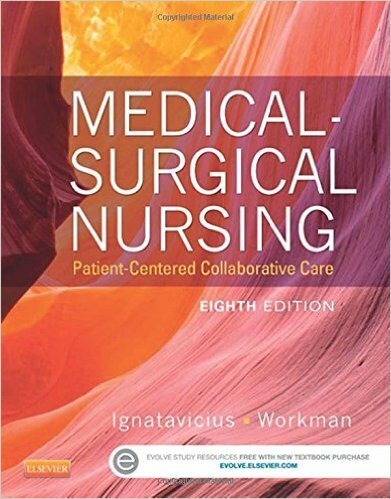 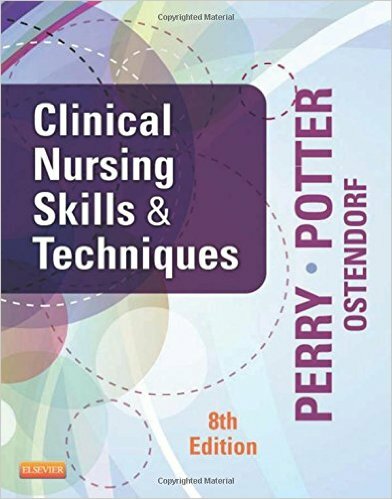 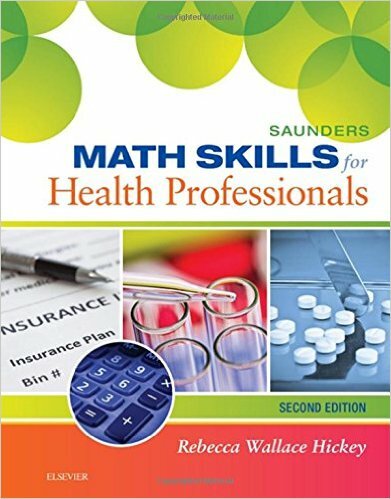 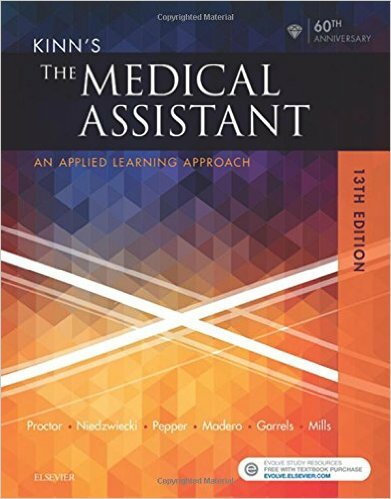 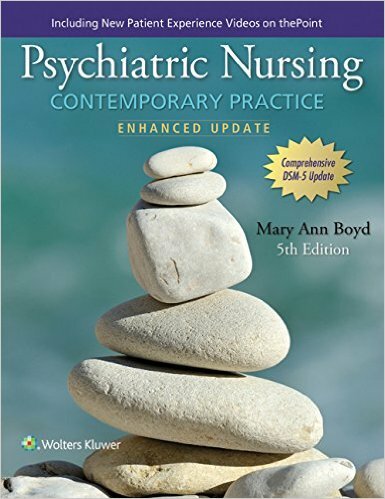 Additional chapters address collaboration, the increasingly flexible delivery in nursing education, and health informatics. 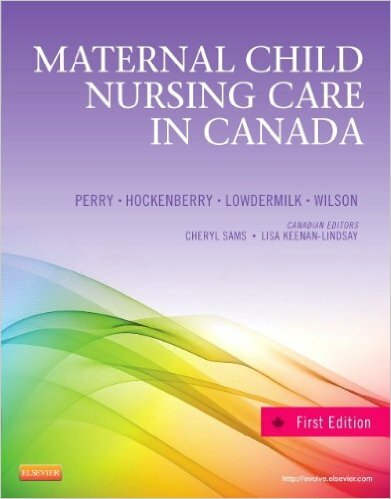 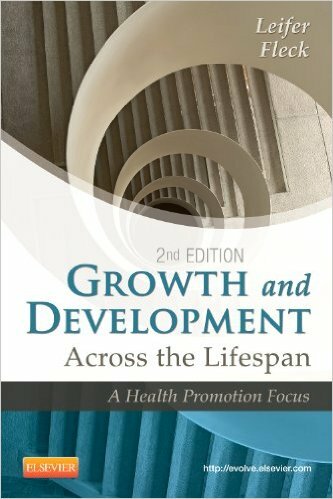 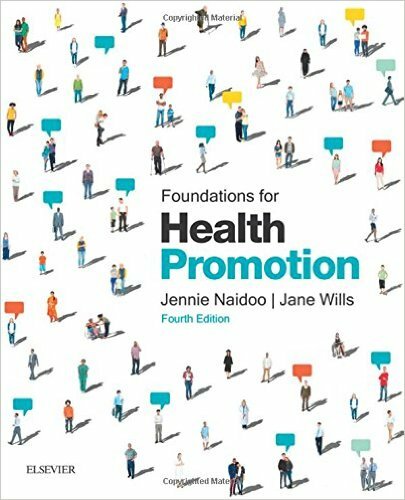 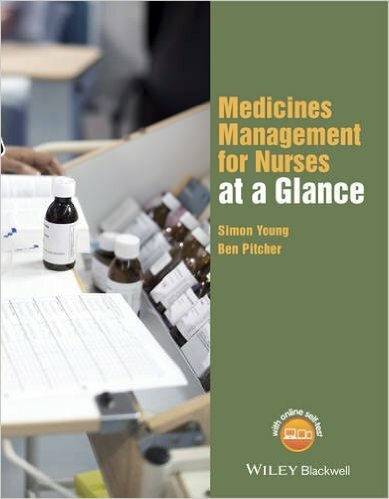 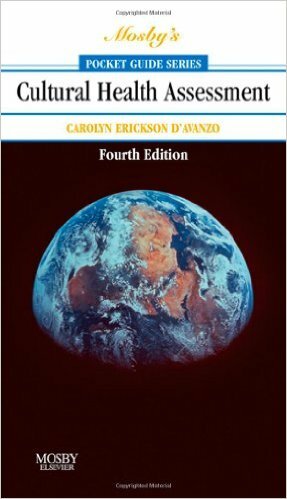 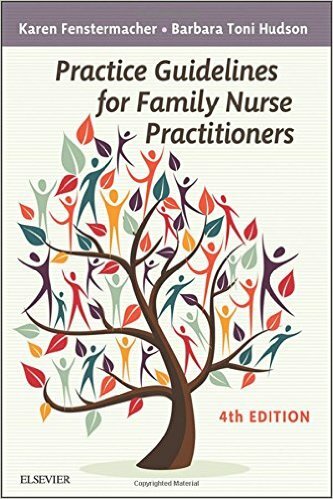 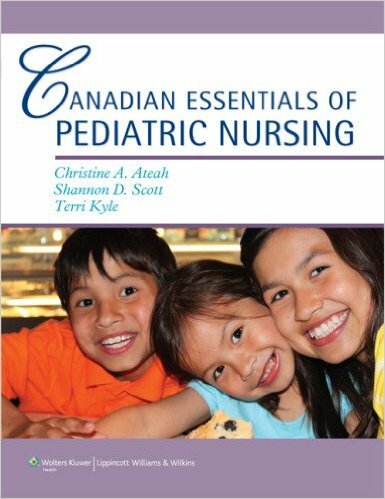 The book concludes with a look at Canadian nurses’ growing role in international nursing and Canadian projects that have been implemented around the globe. 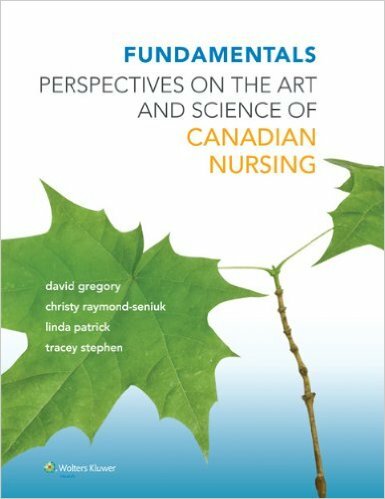 With additional images that highlight key individuals and events in Canadian nursing, the text is more visually appealing than ever!